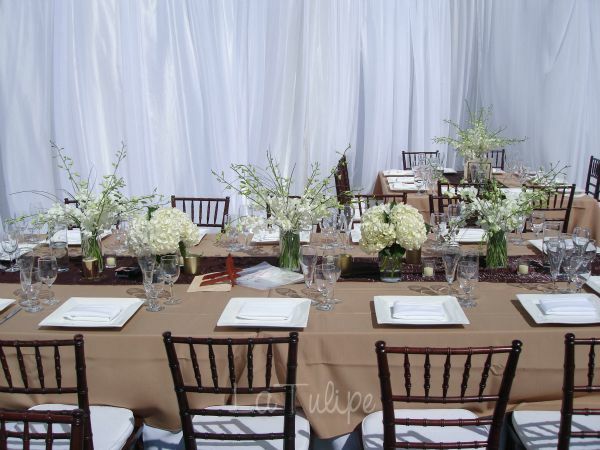 The grandest part of the wedding is when the bridal party makes its entrance. 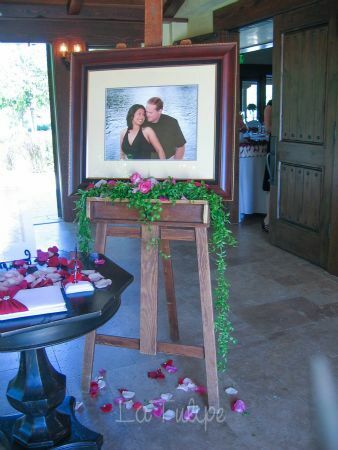 Only to be upstaged by the bride to be. 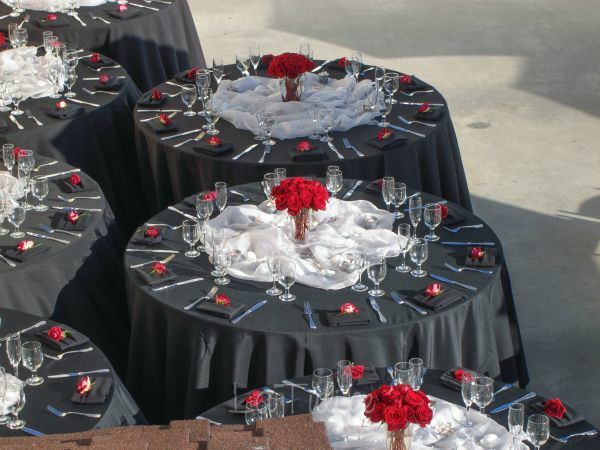 All eyes are on you! 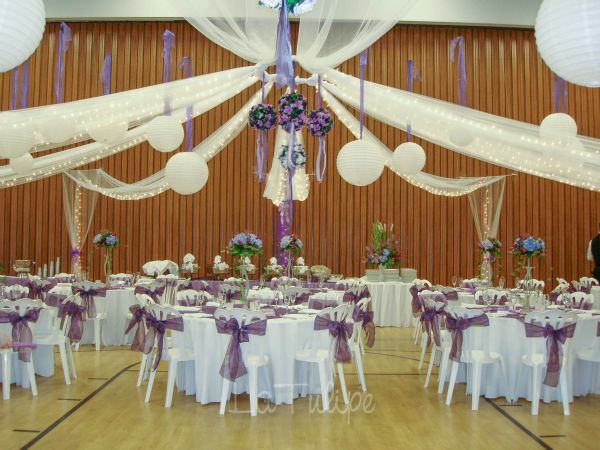 Everyone is anxious to get a glimpse of the brides dress. 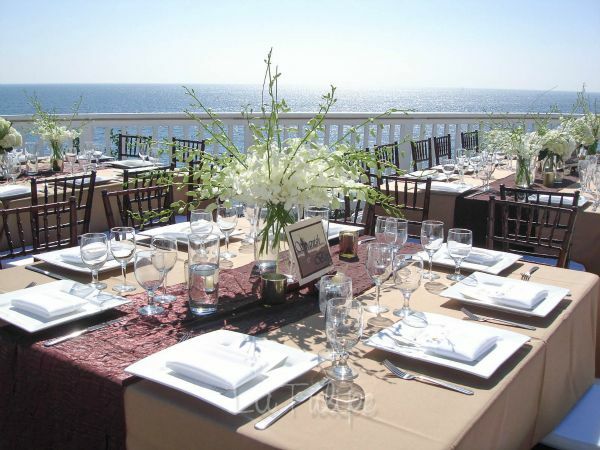 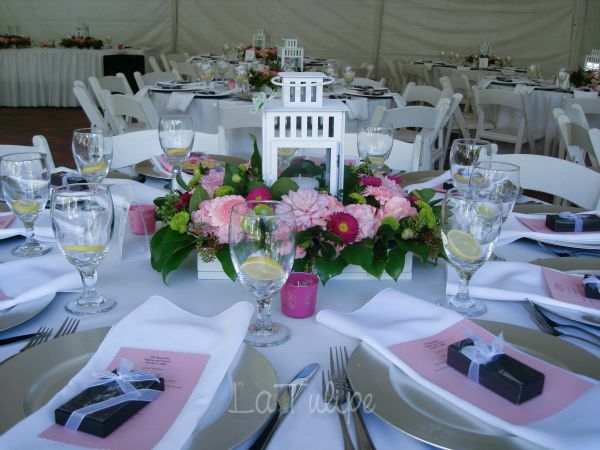 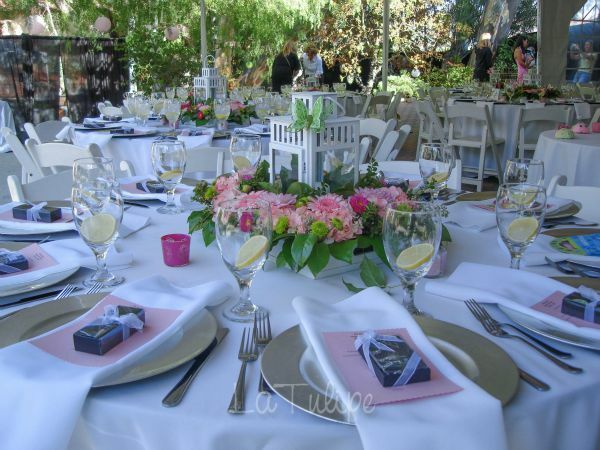 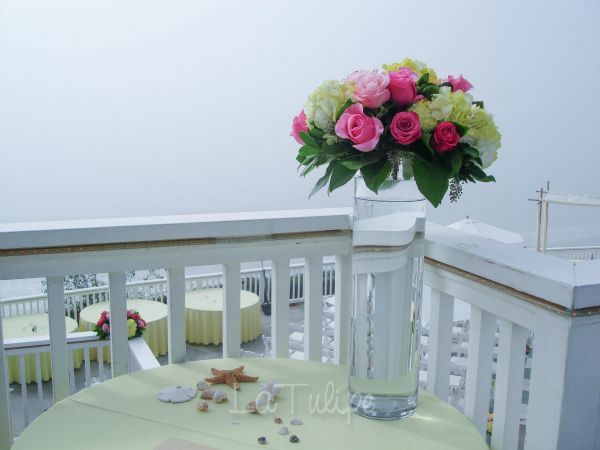 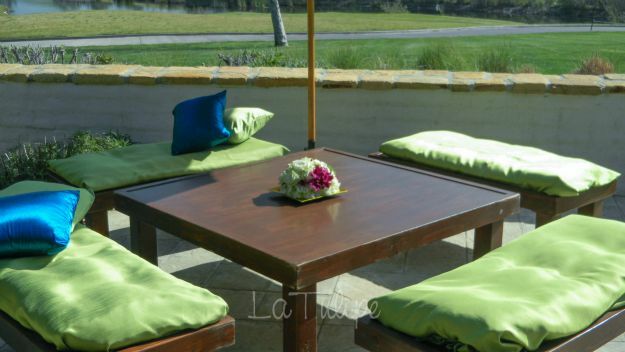 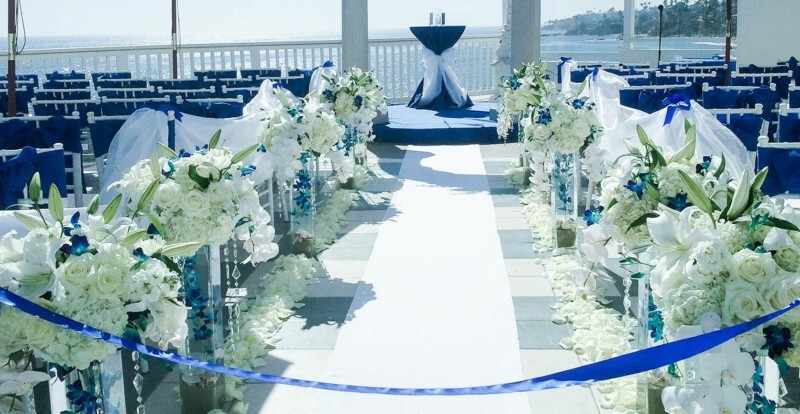 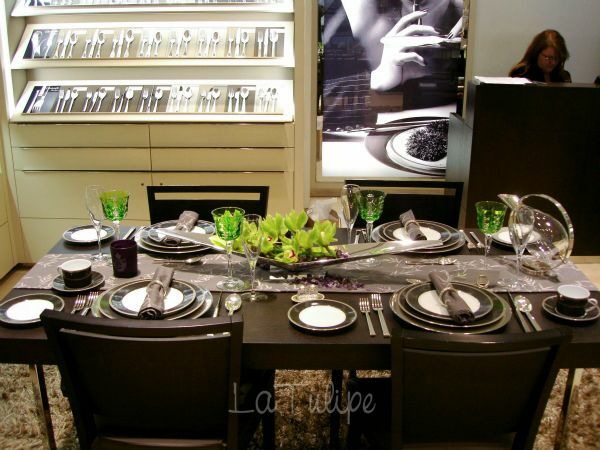 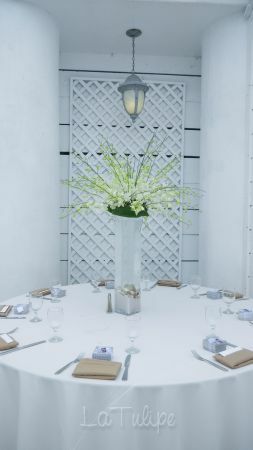 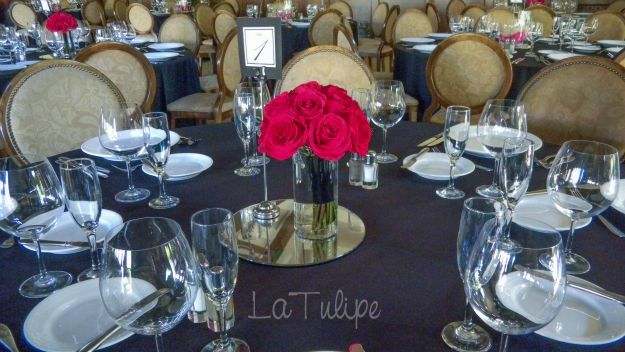 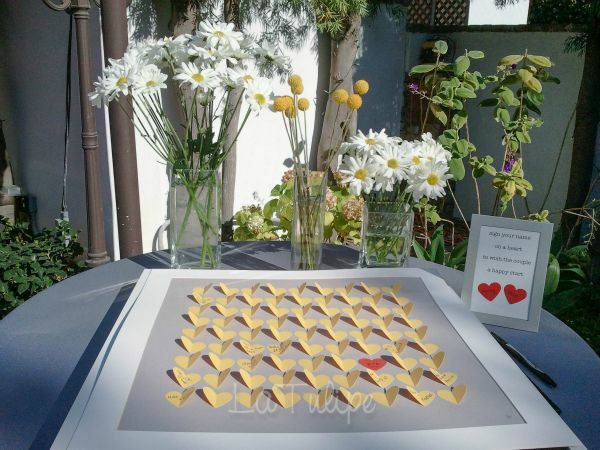 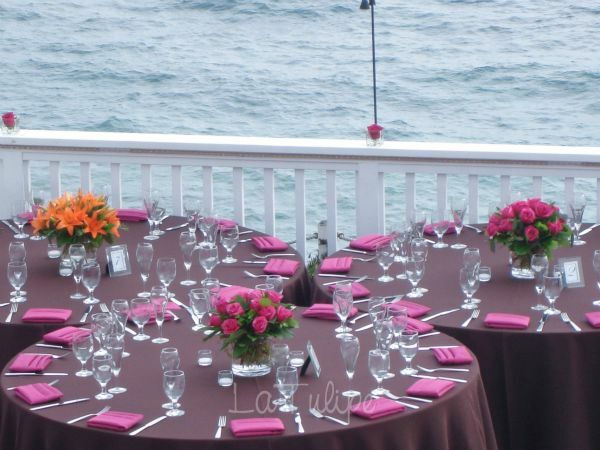 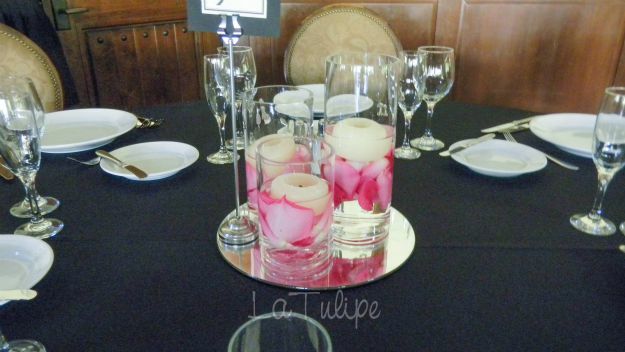 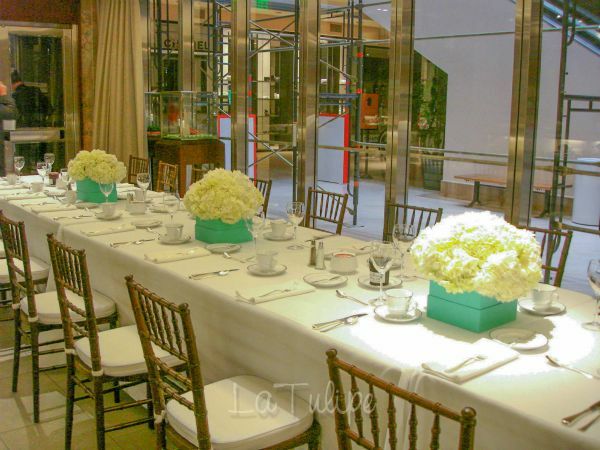 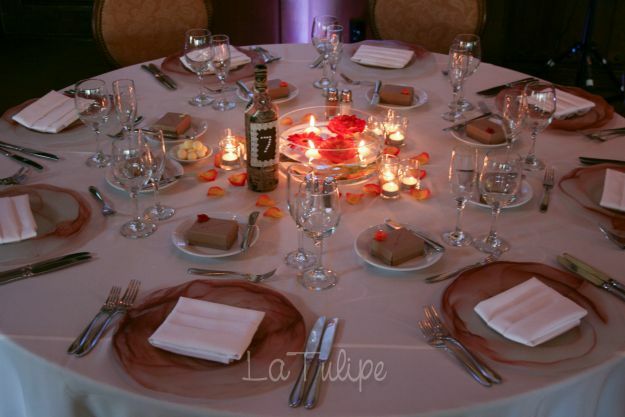 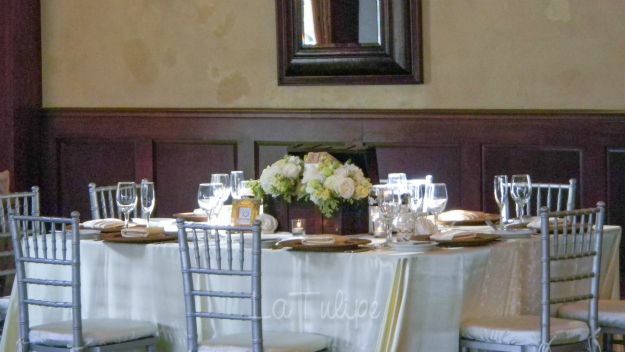 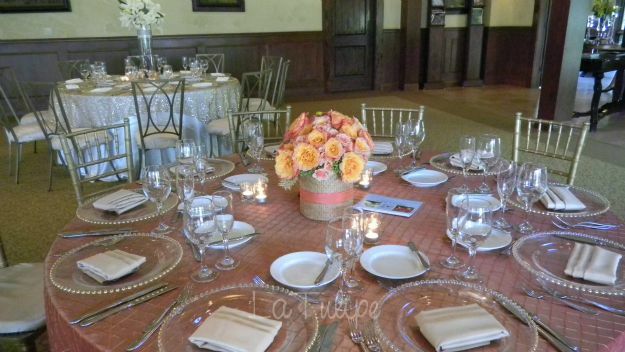 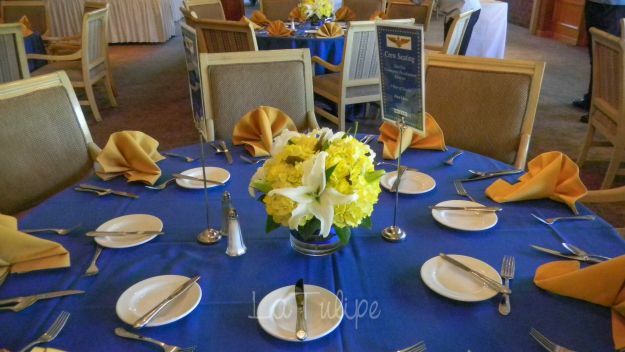 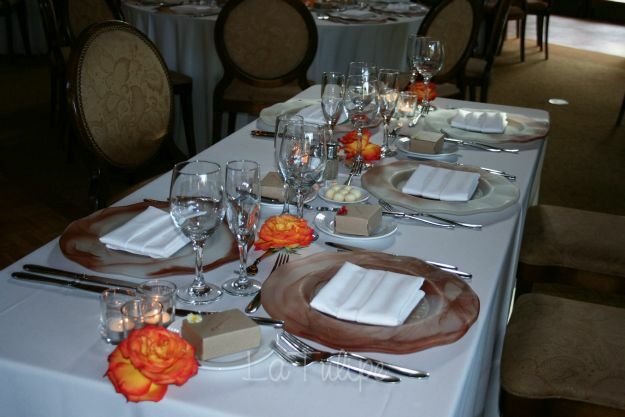 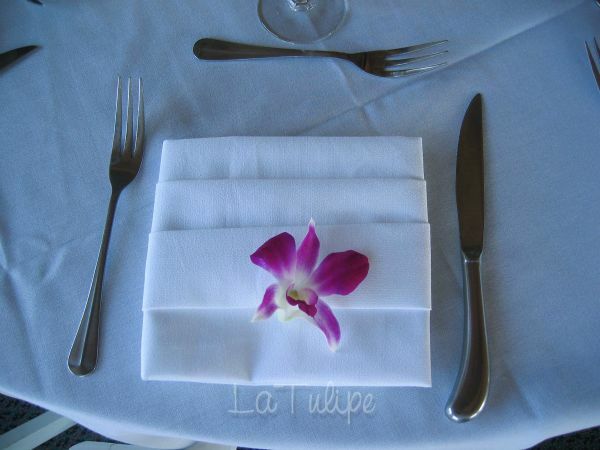 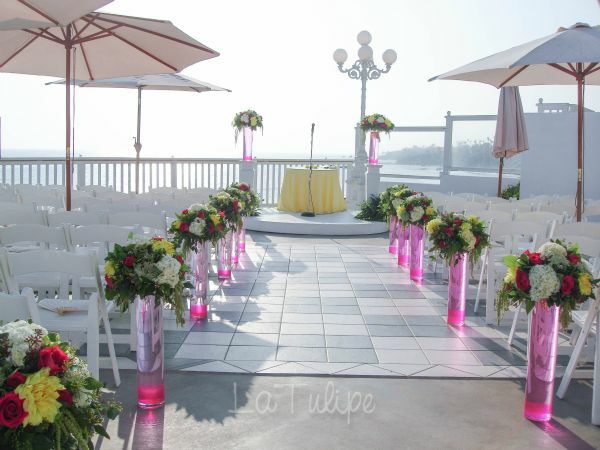 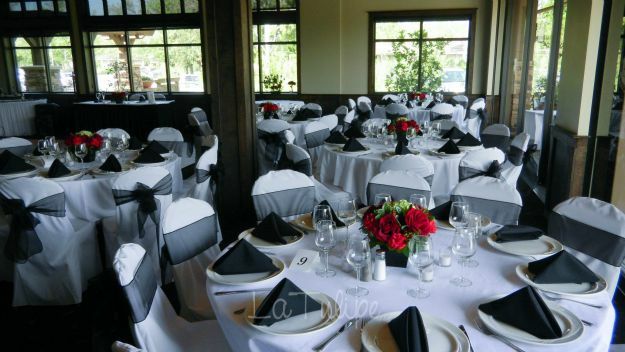 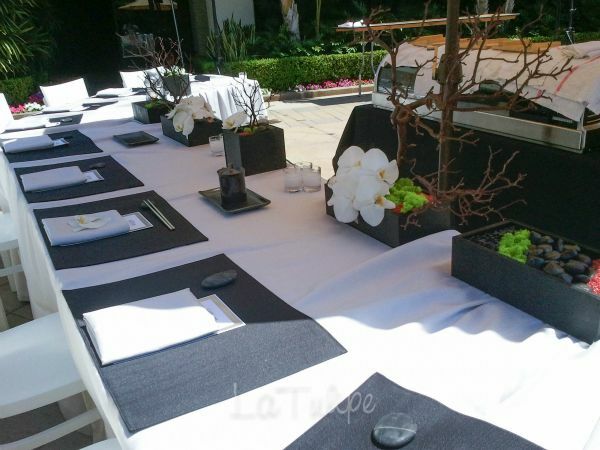 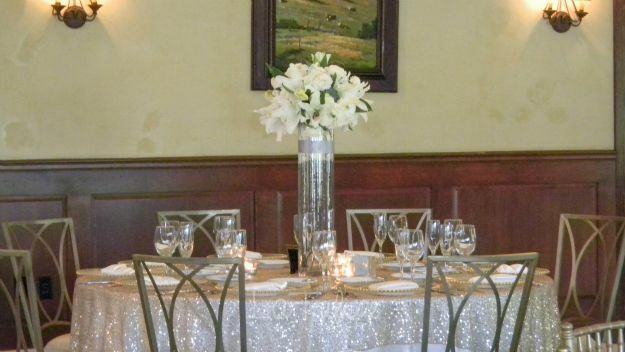 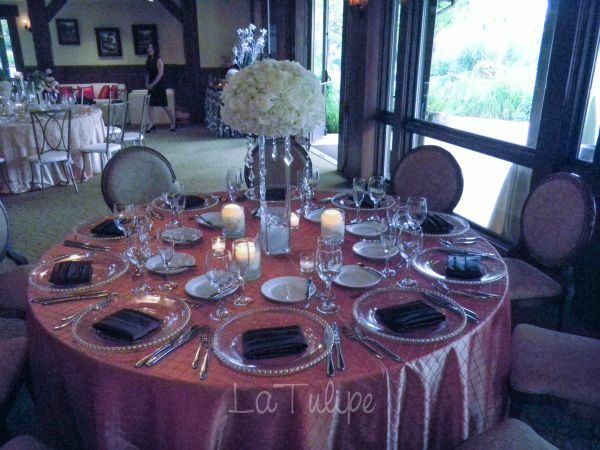 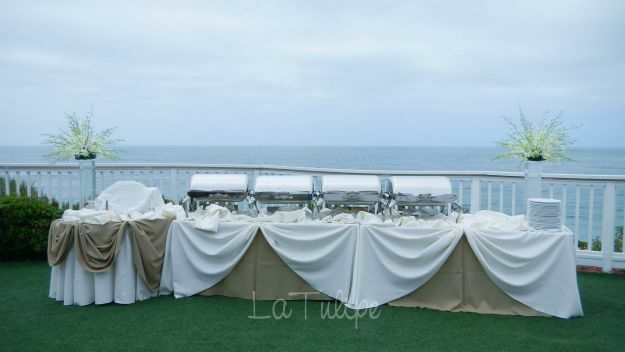 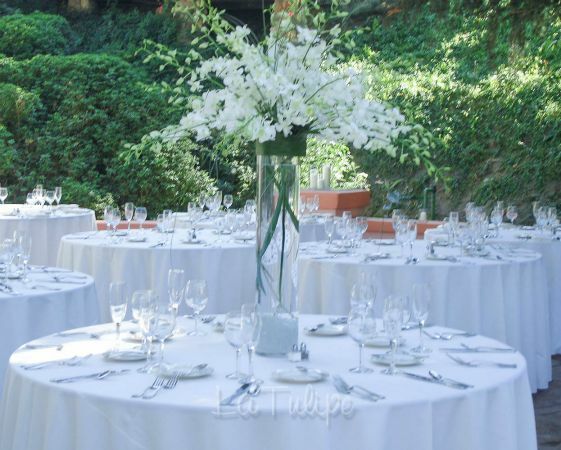 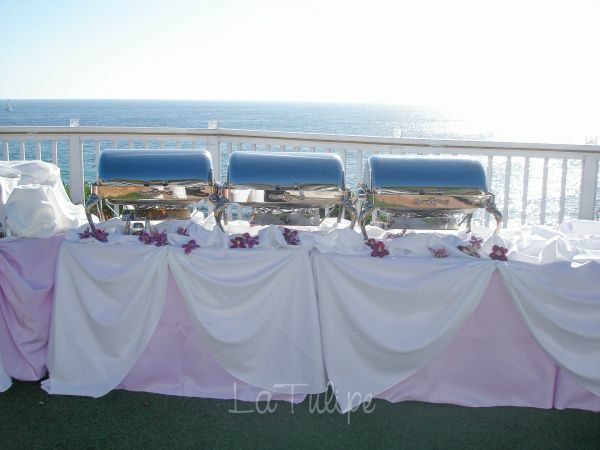 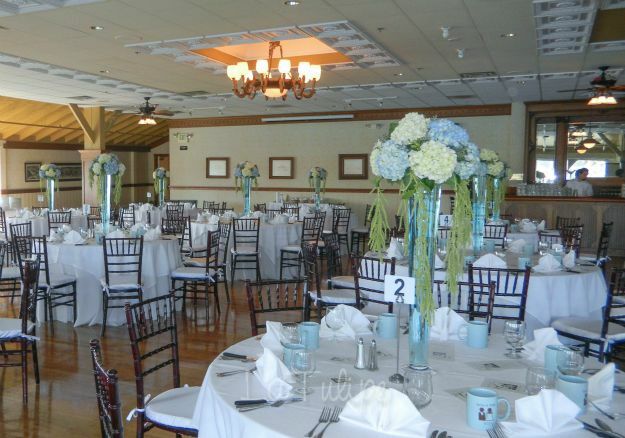 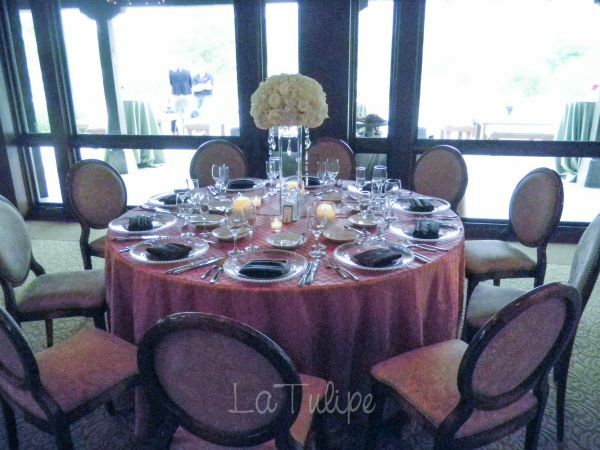 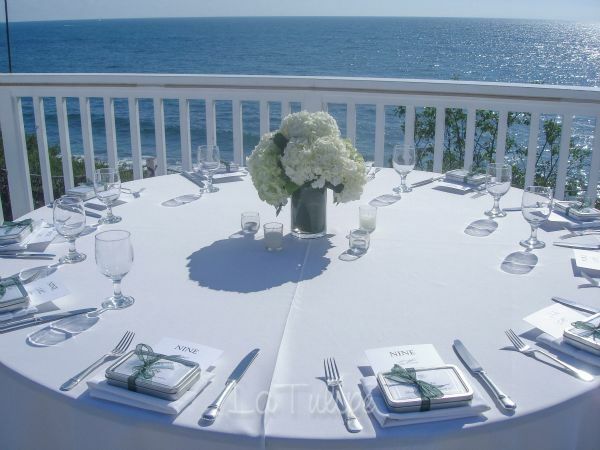 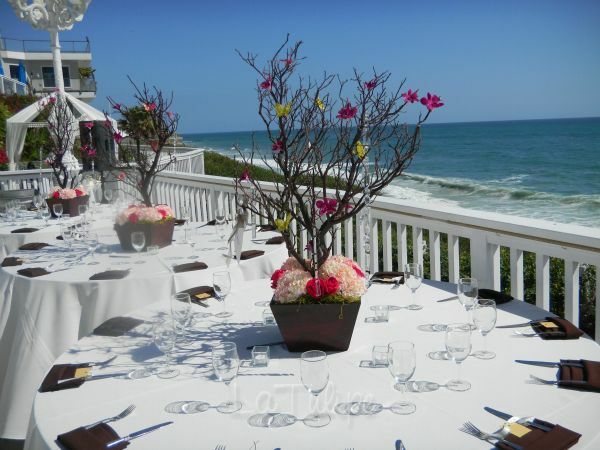 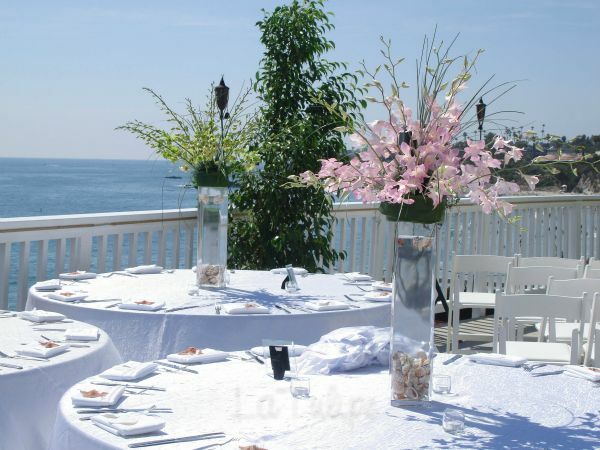 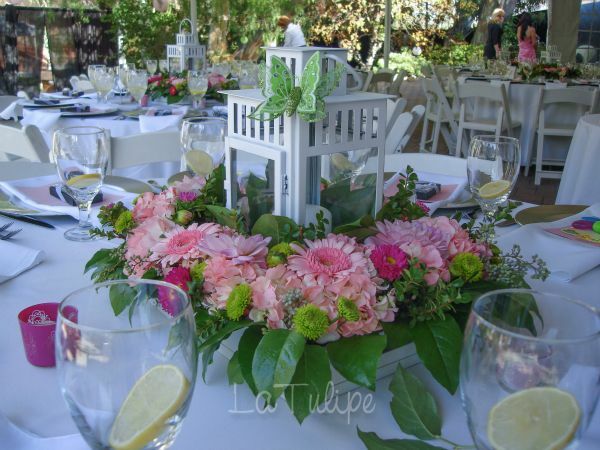 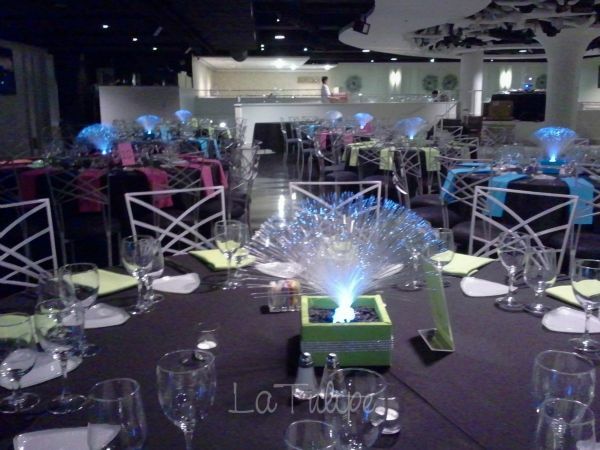 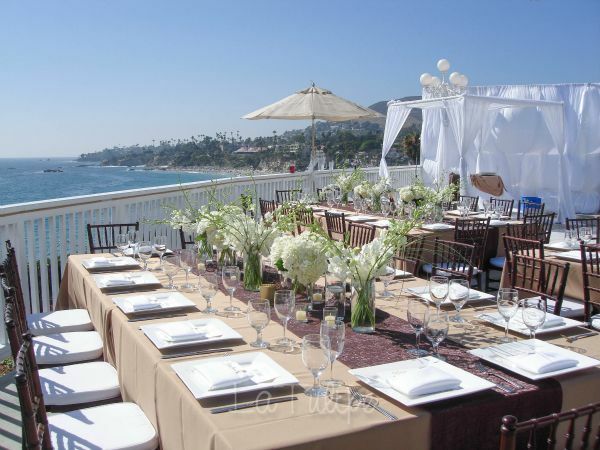 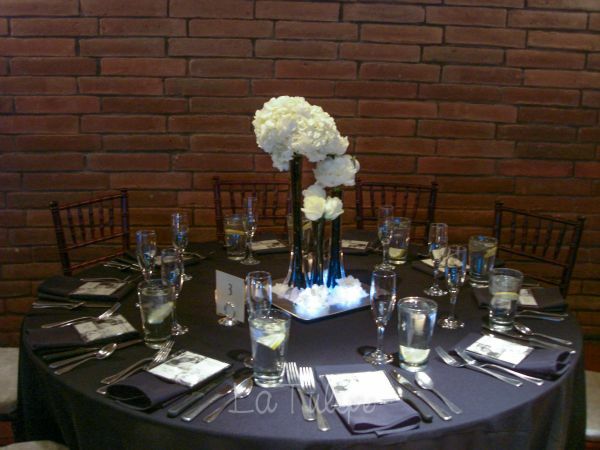 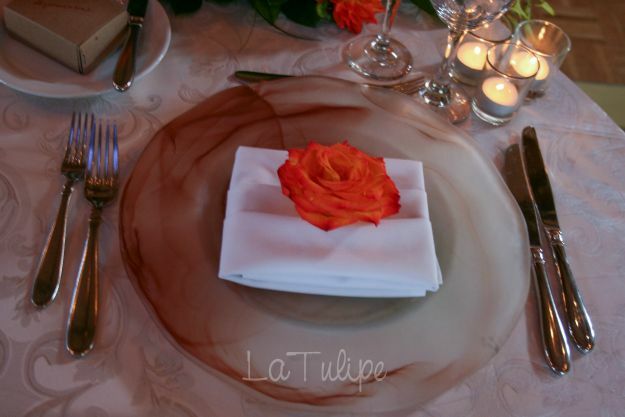 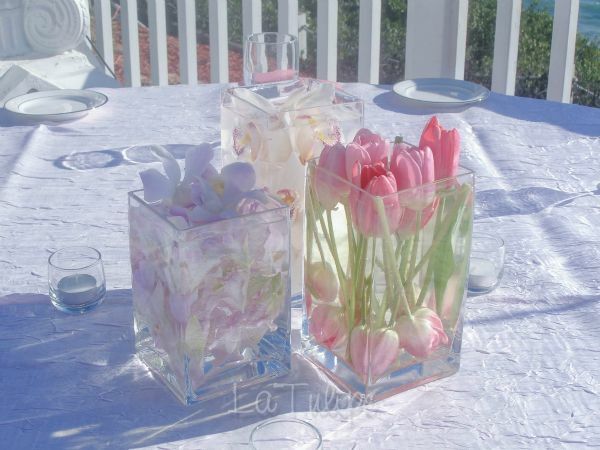 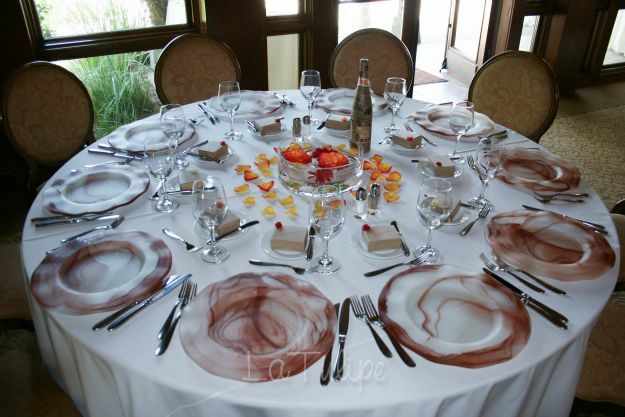 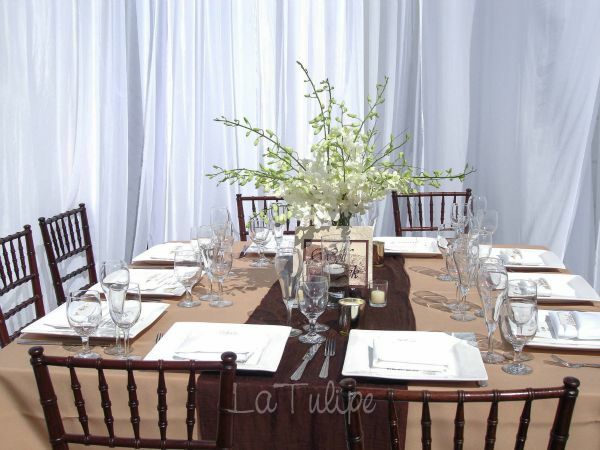 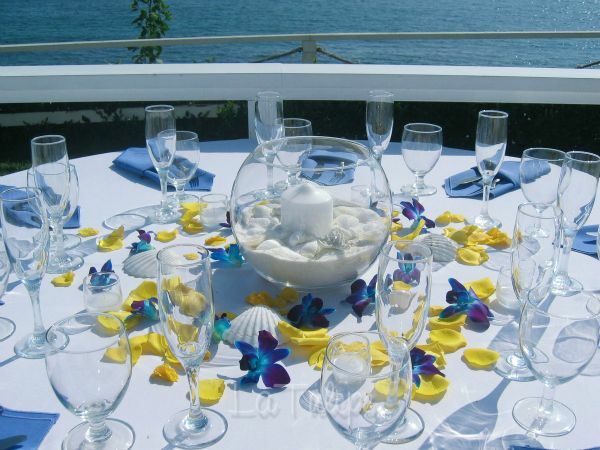 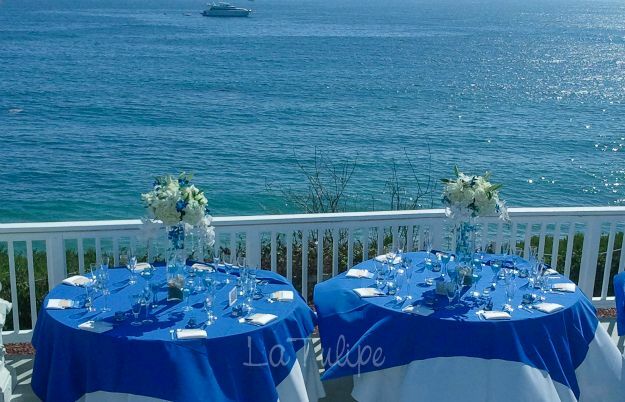 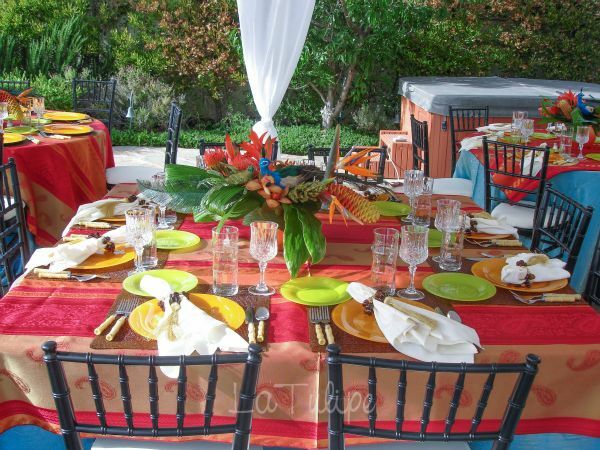 The perfect wedding setting surrounded by beautiful flowers in the presence of your friends and family. 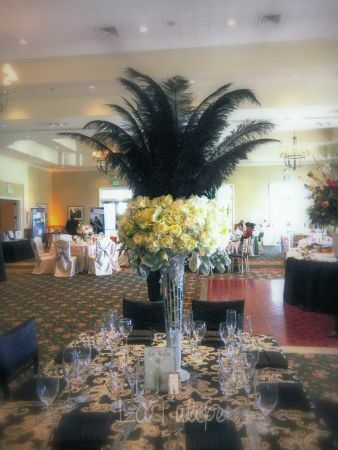 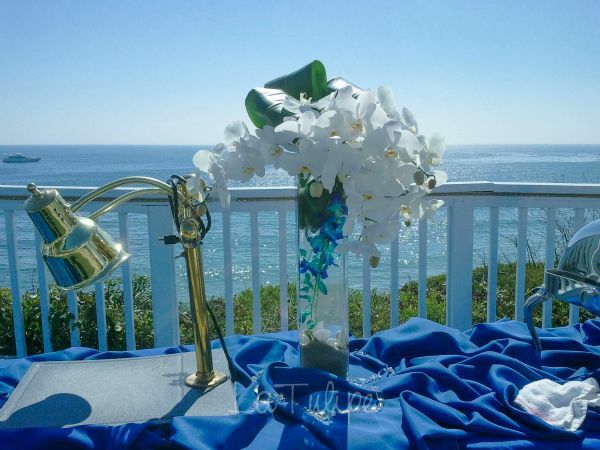 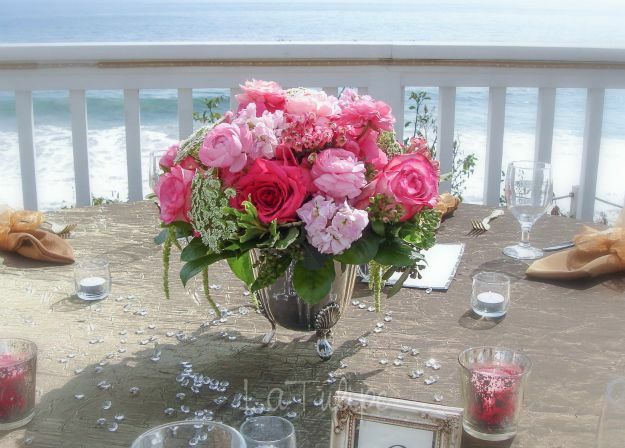 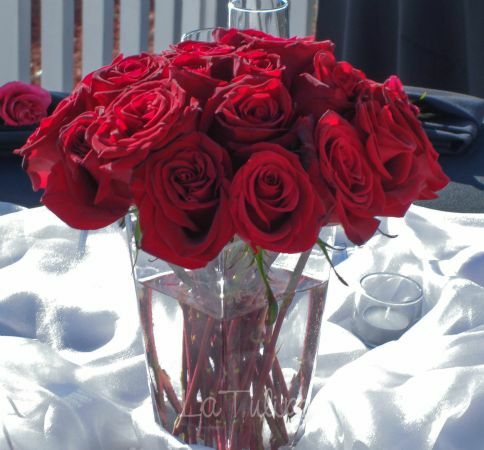 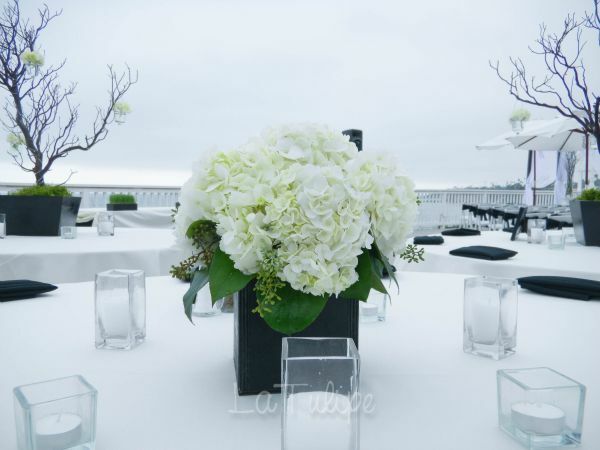 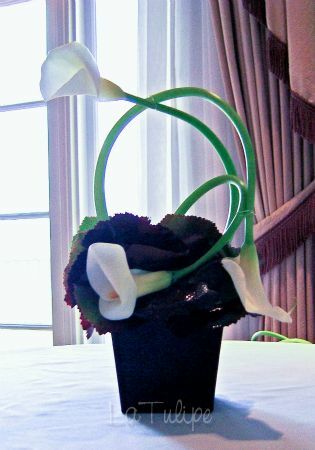 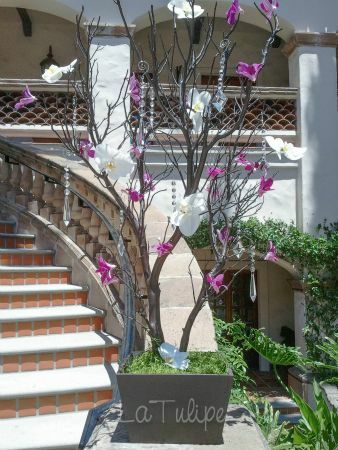 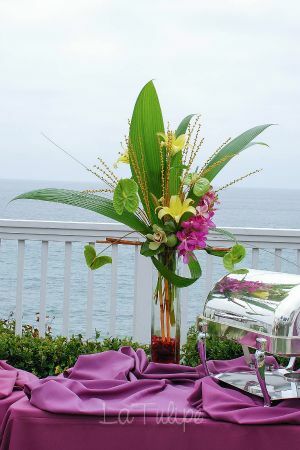 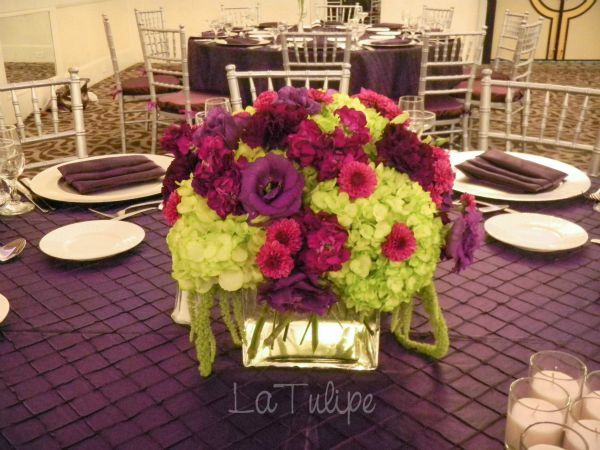 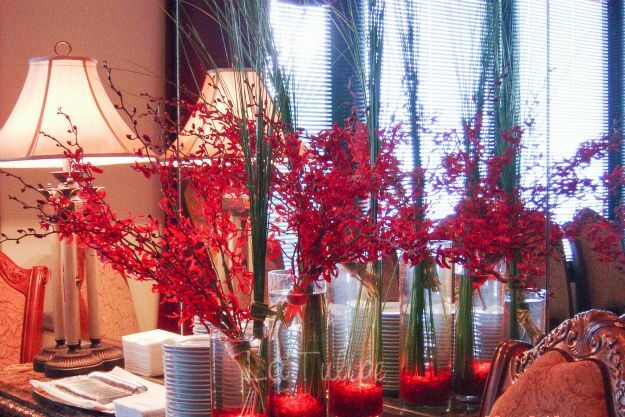 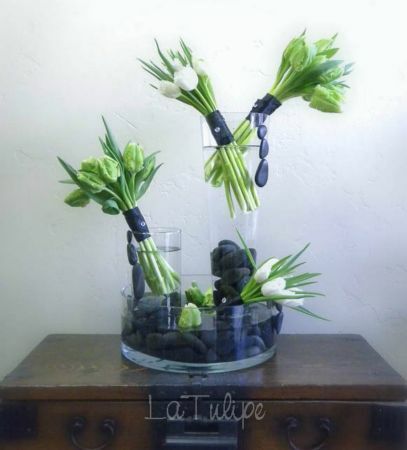 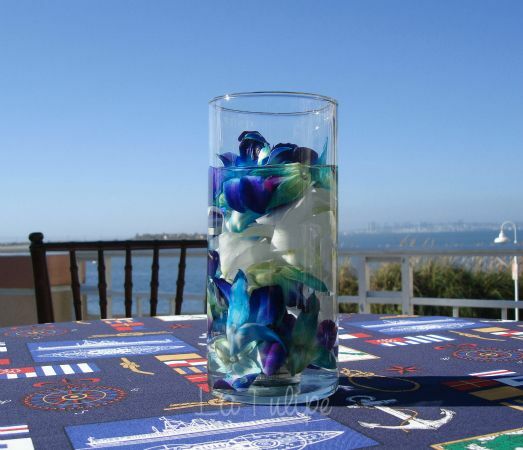 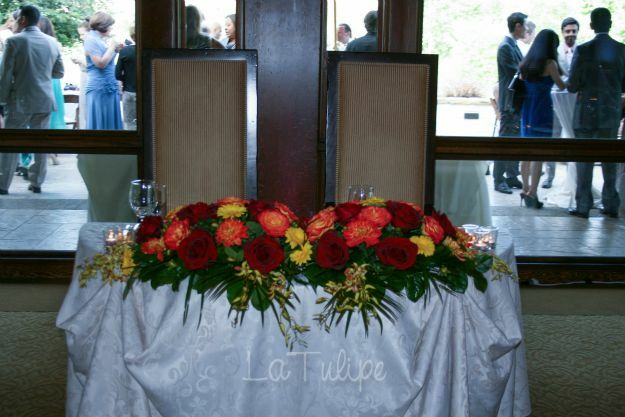 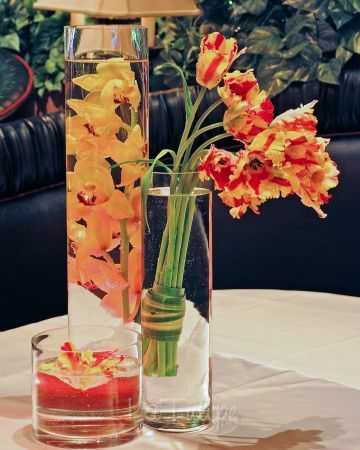 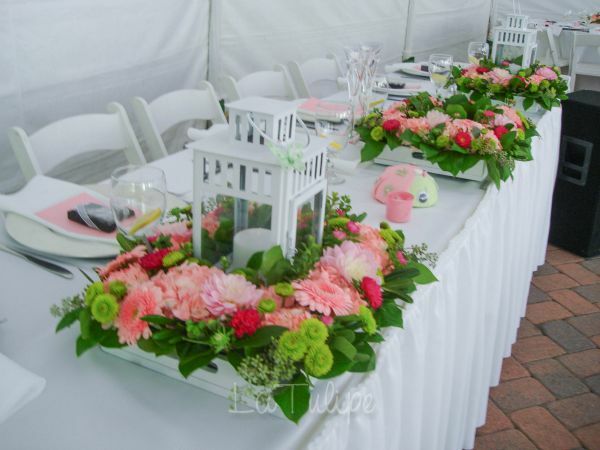 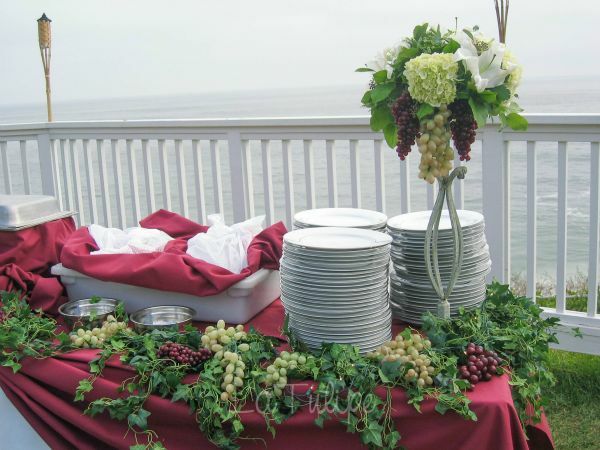 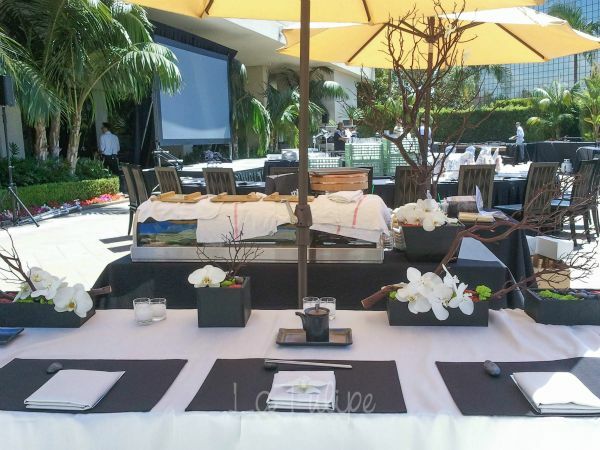 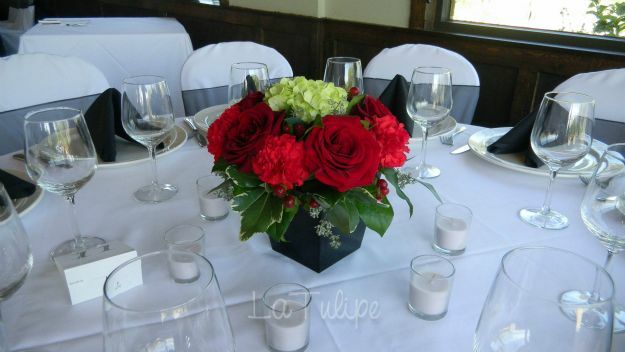 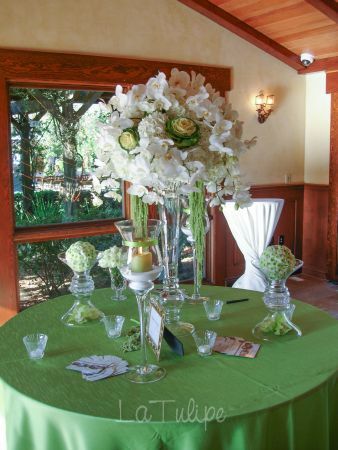 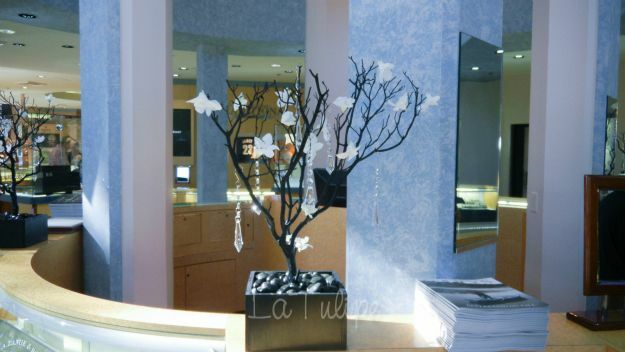 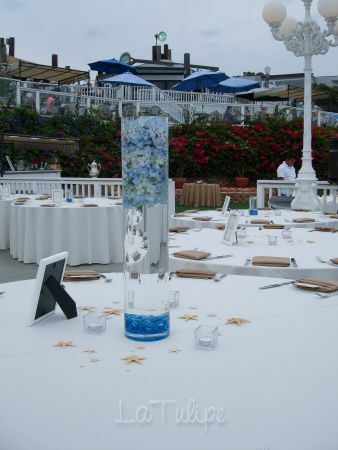 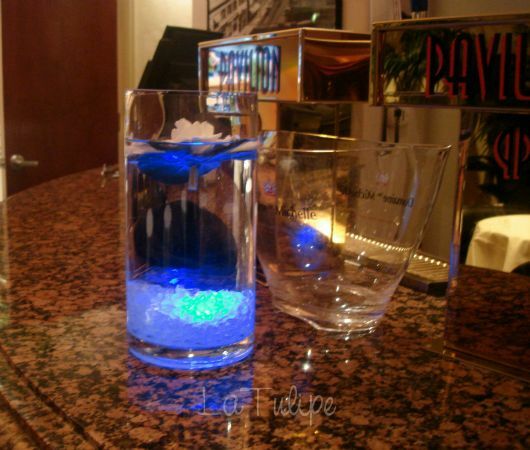 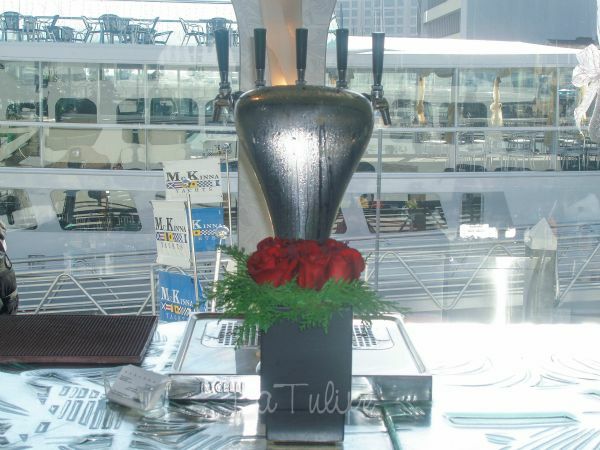 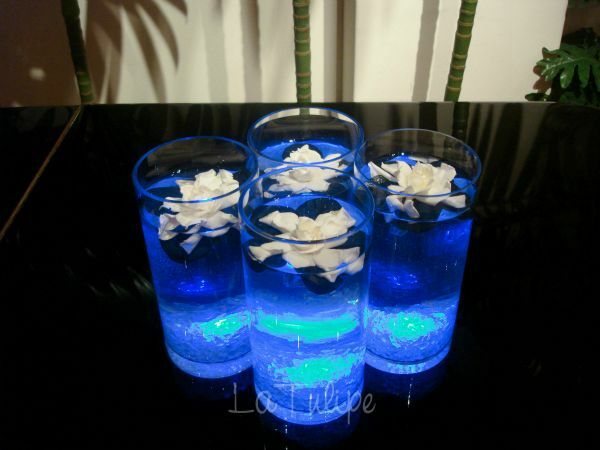 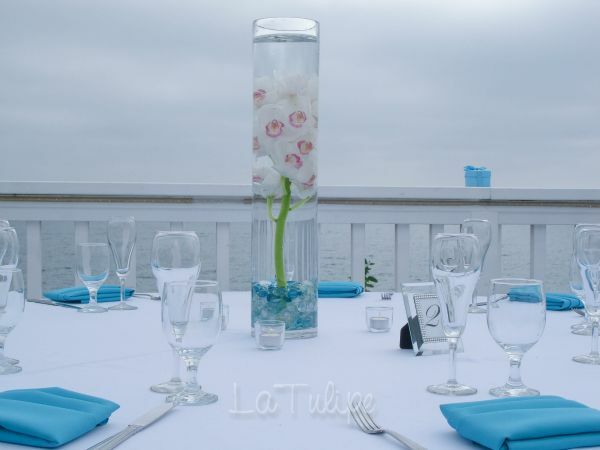 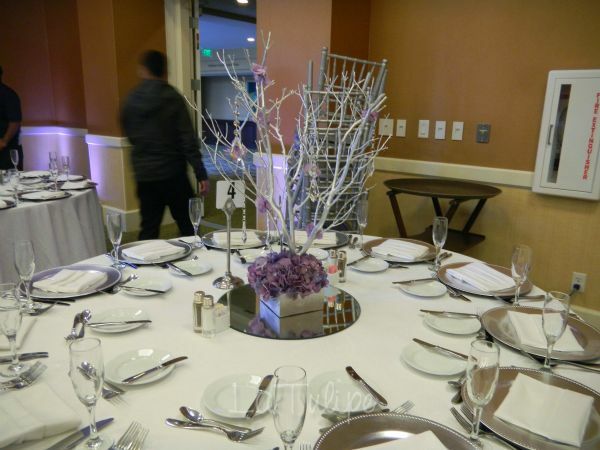 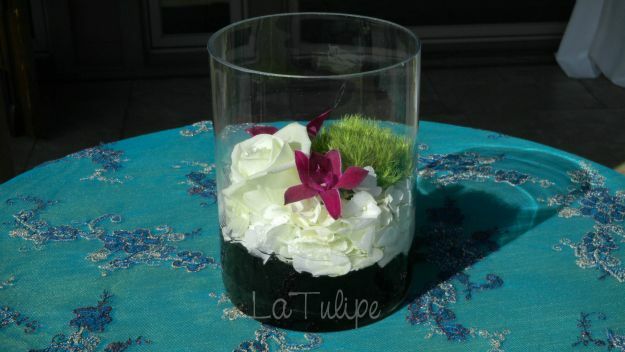 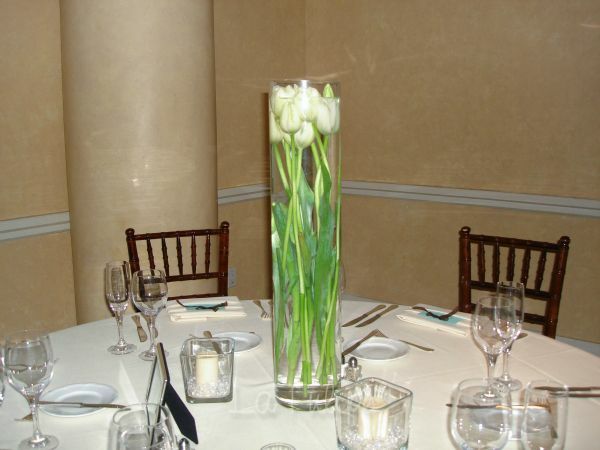 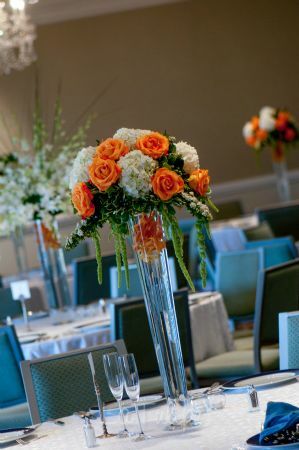 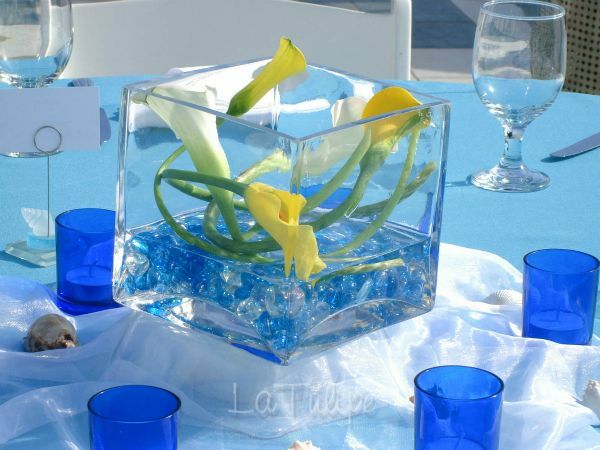 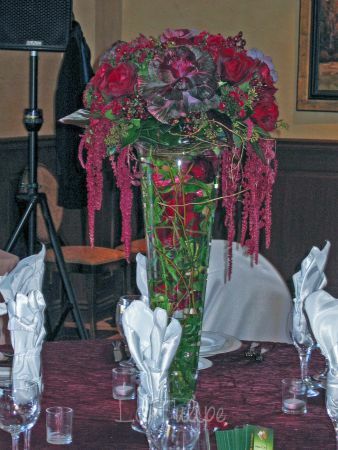 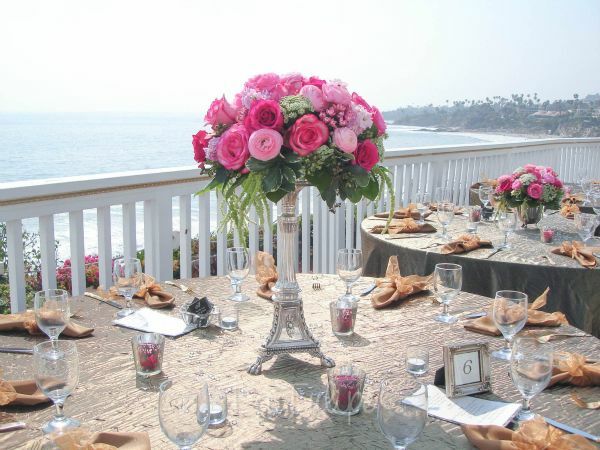 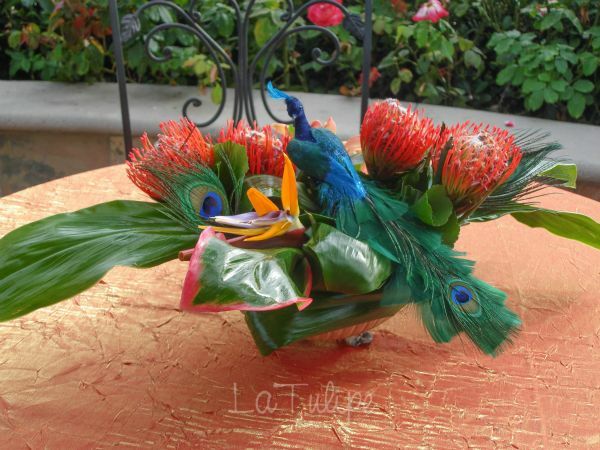 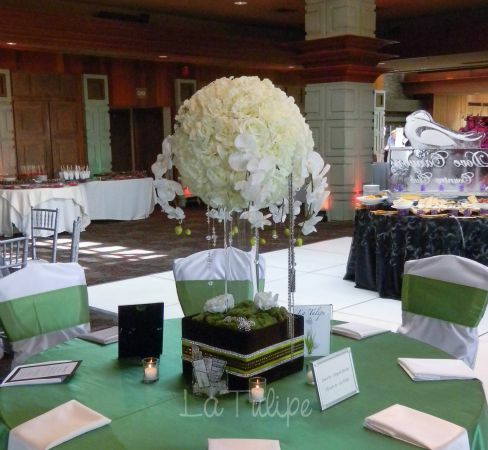 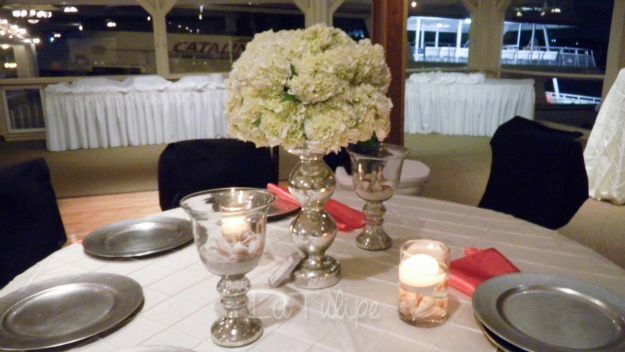 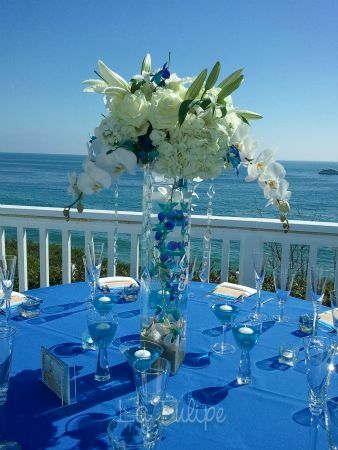 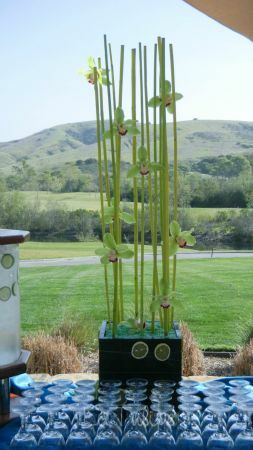 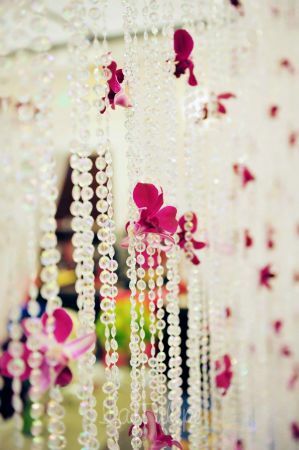 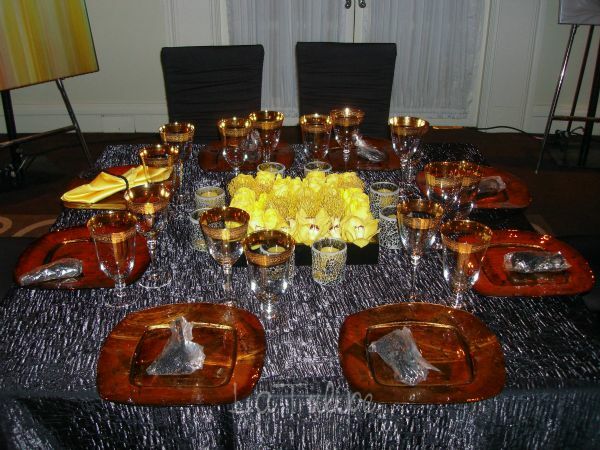 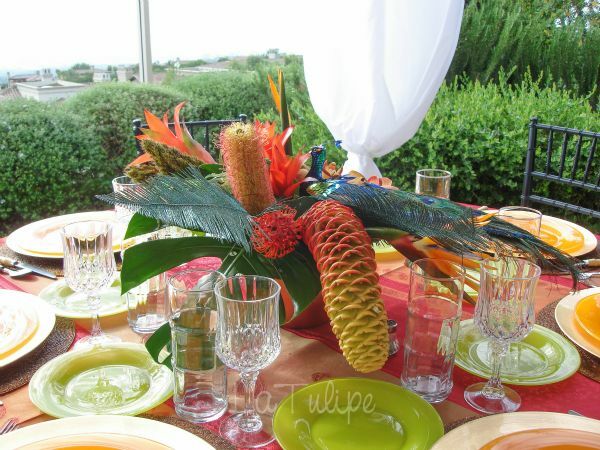 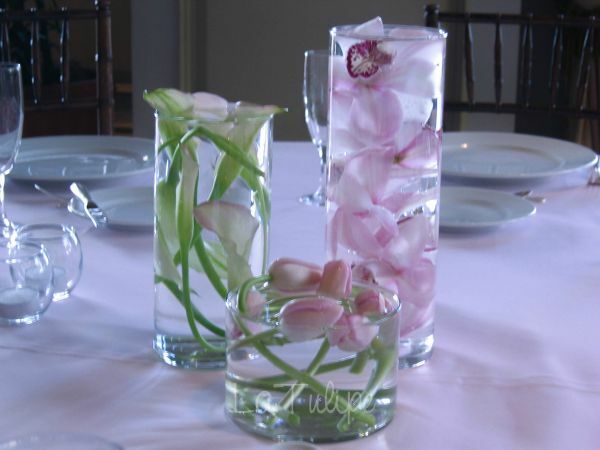 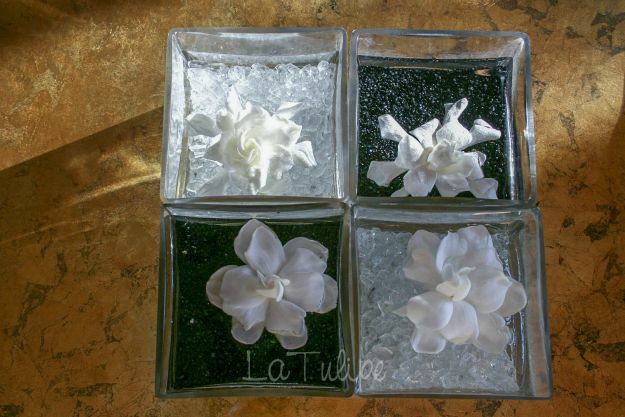 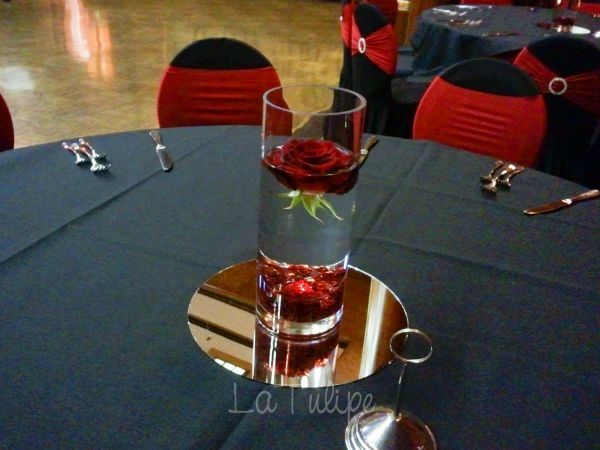 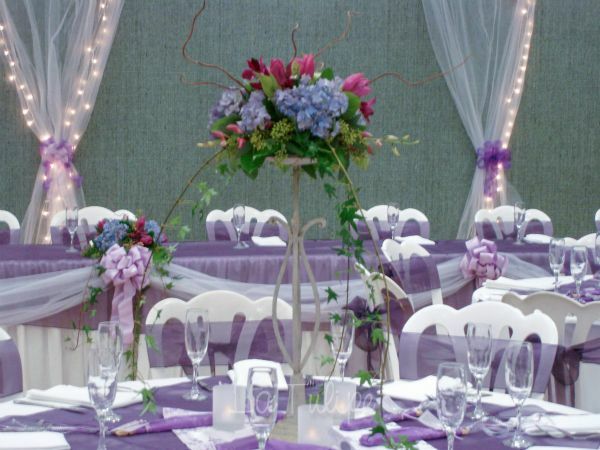 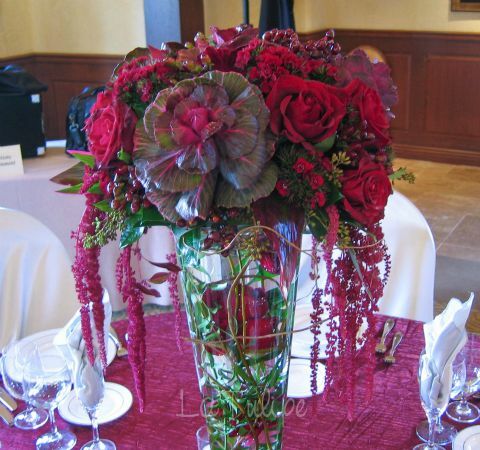 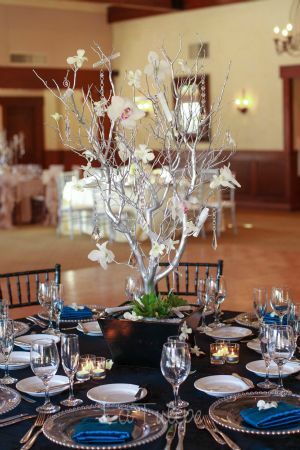 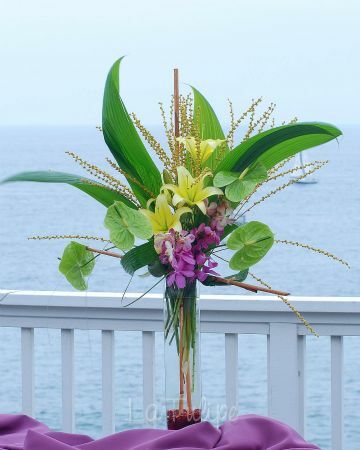 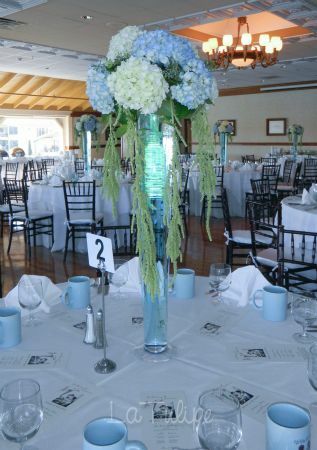 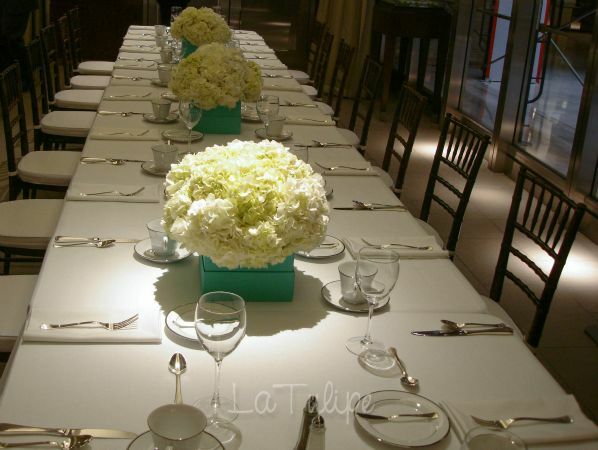 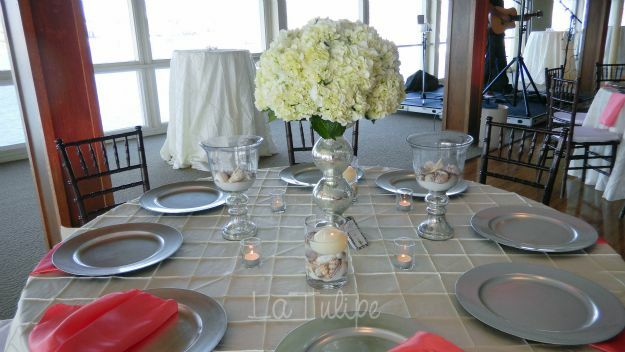 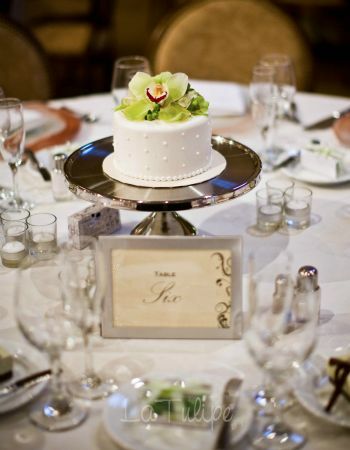 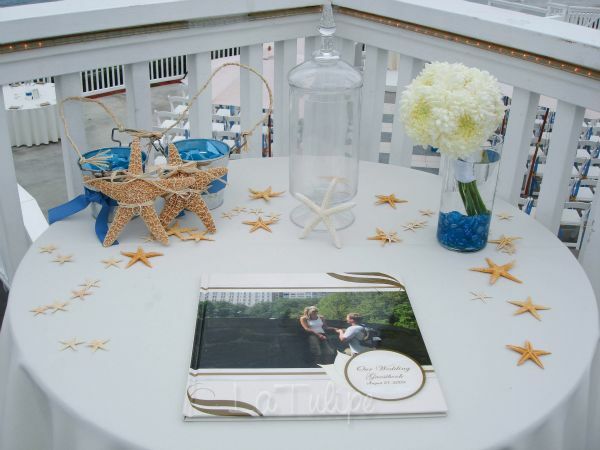 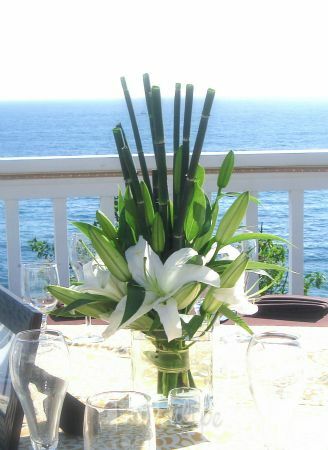 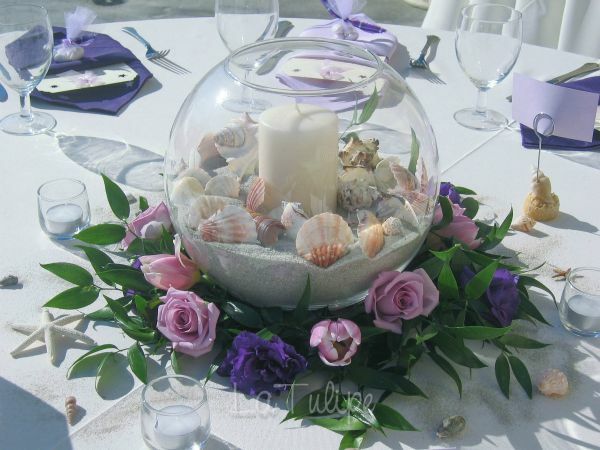 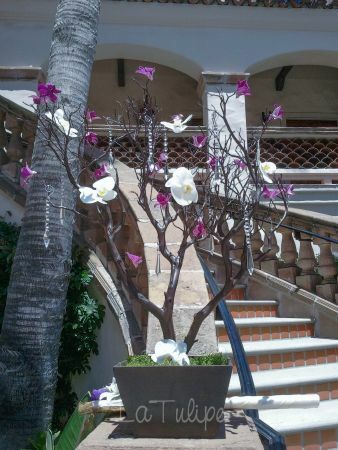 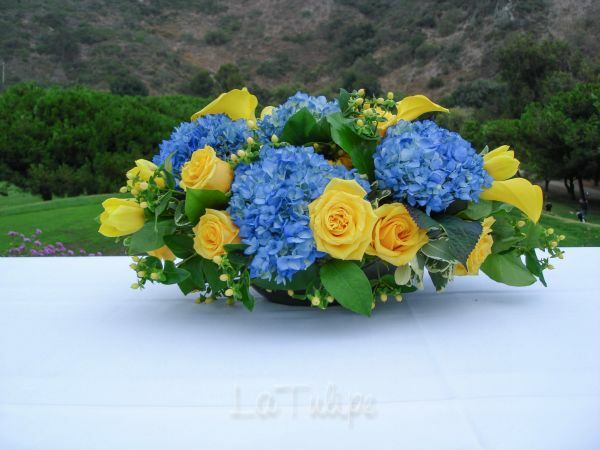 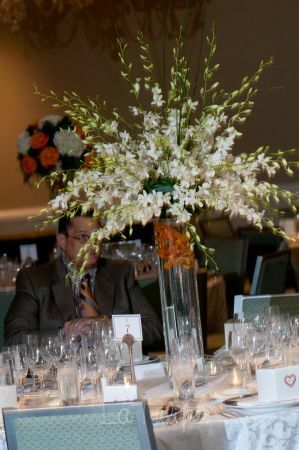 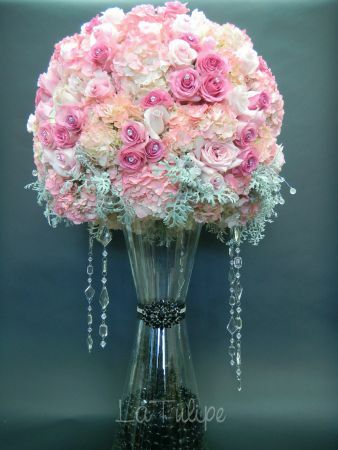 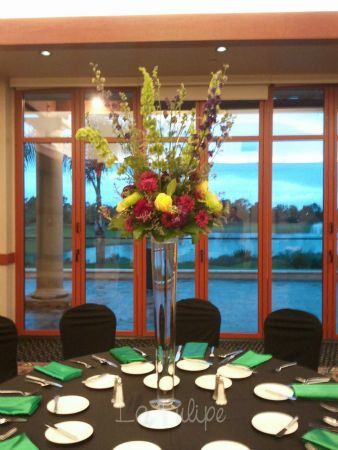 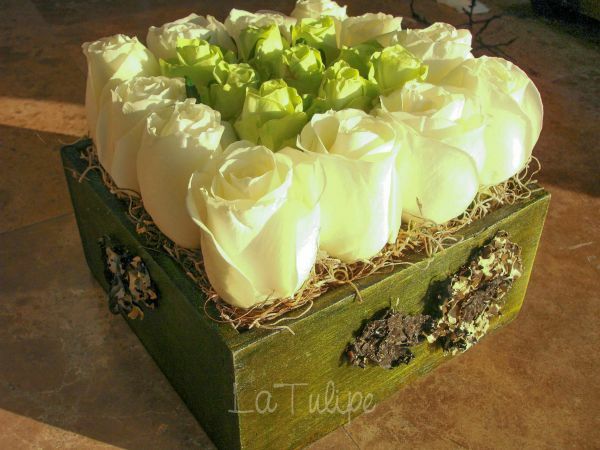 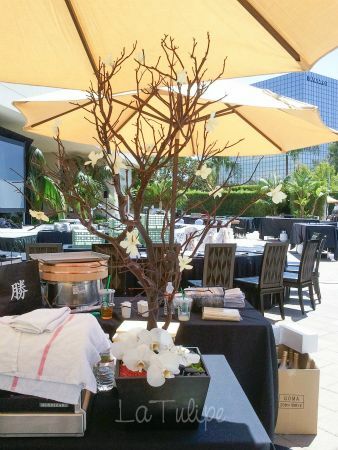 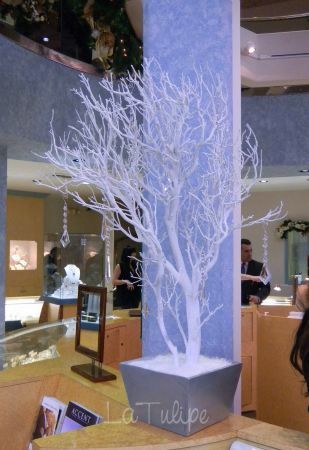 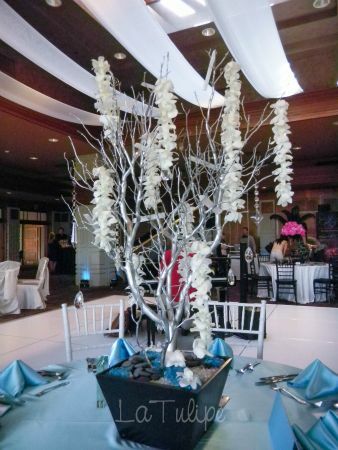 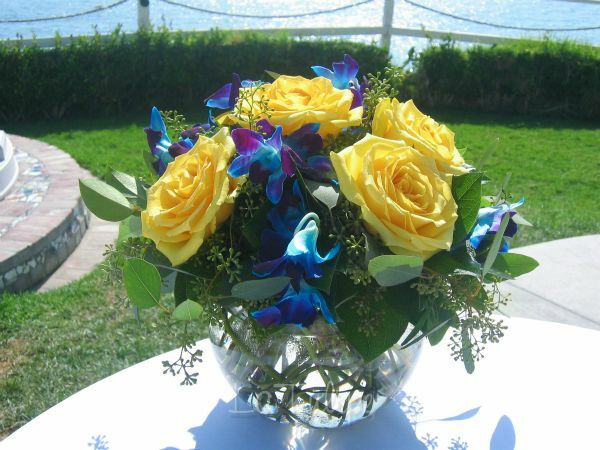 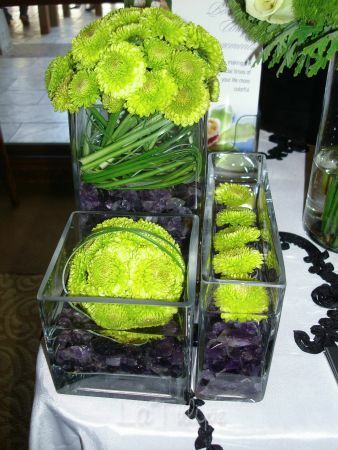 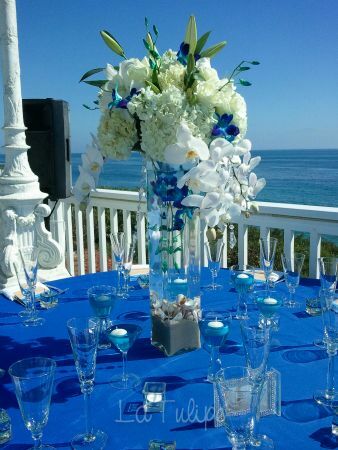 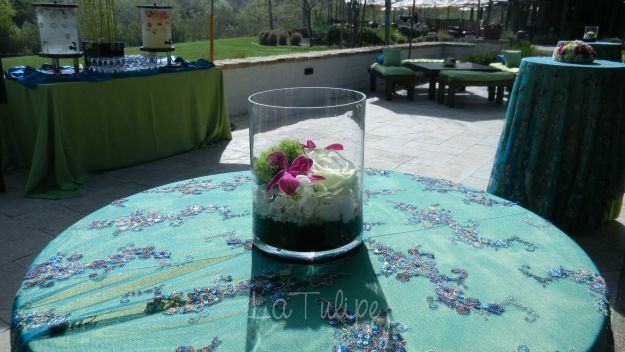 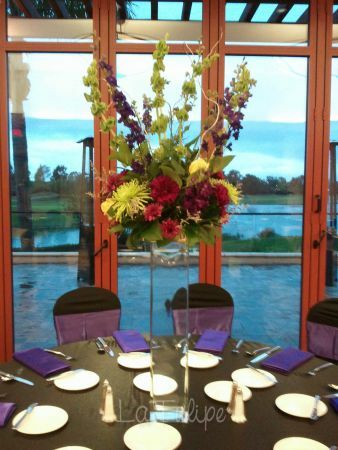 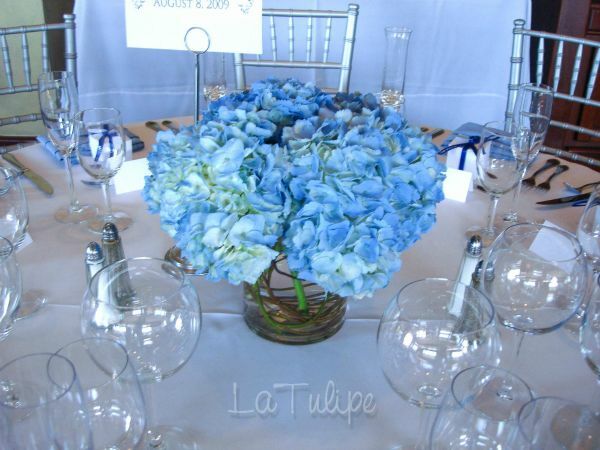 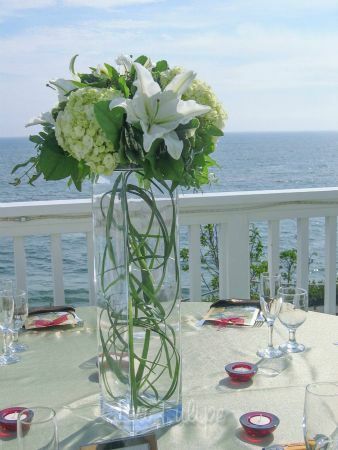 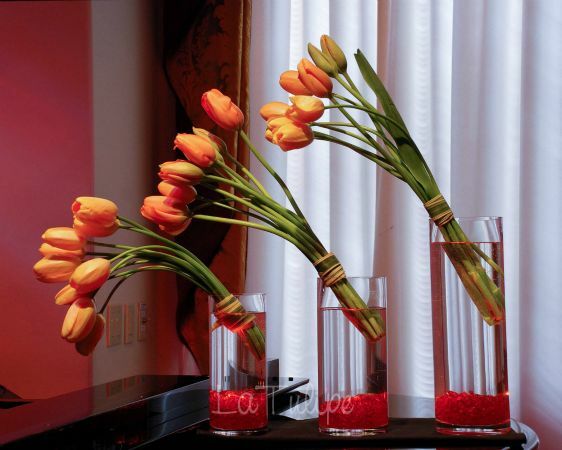 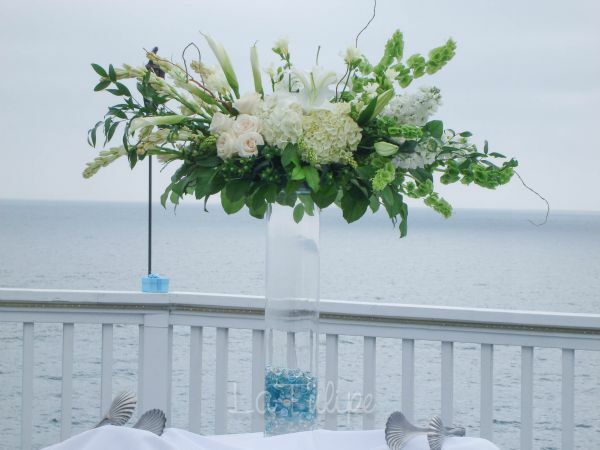 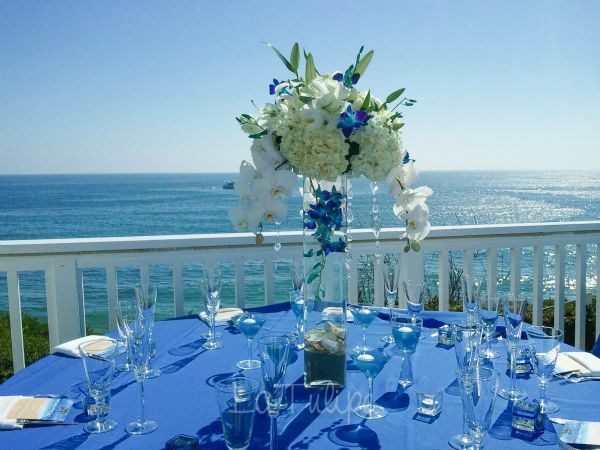 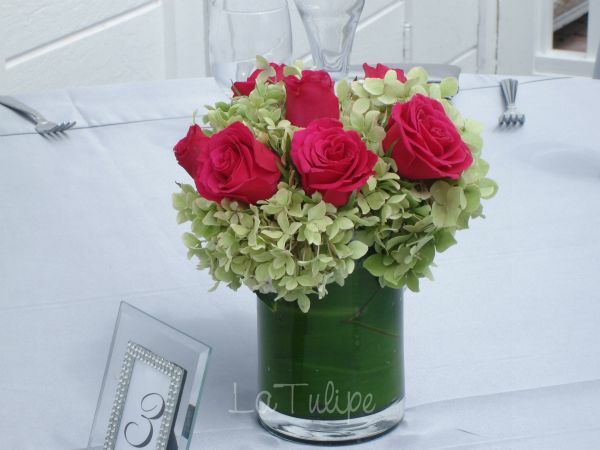 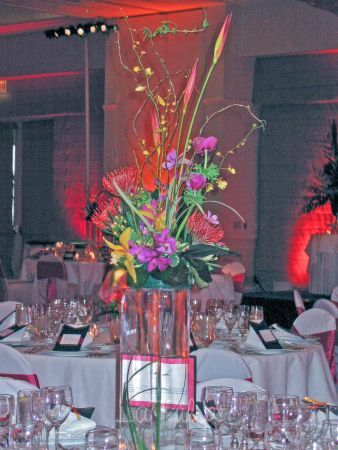 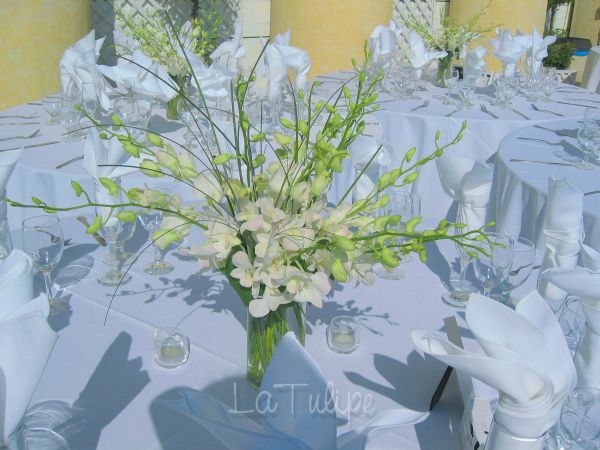 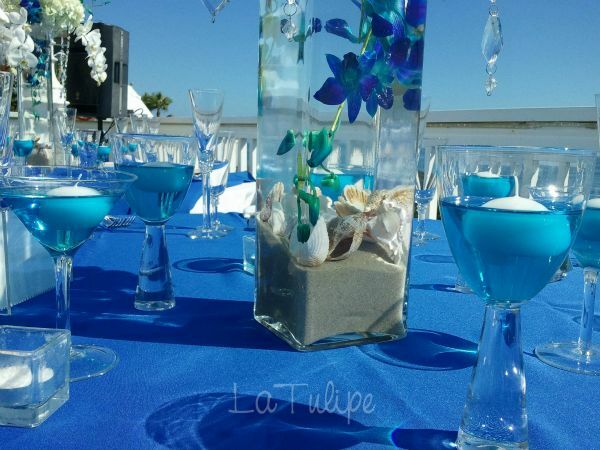 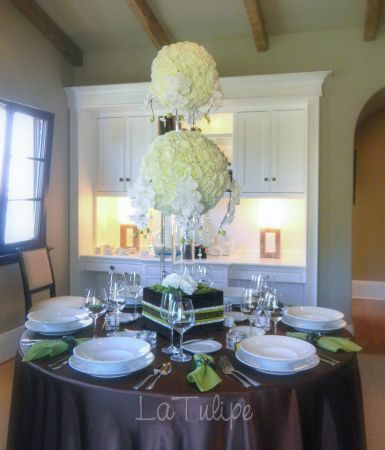 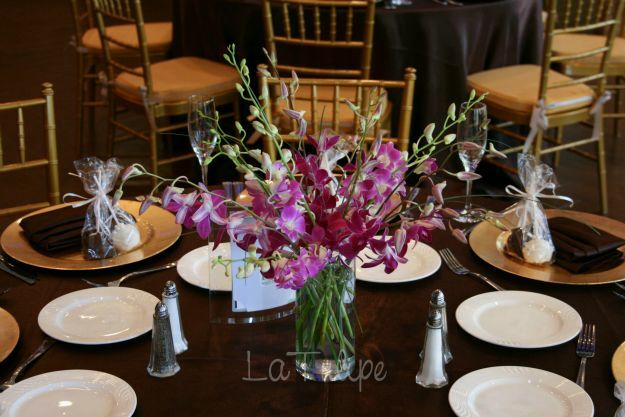 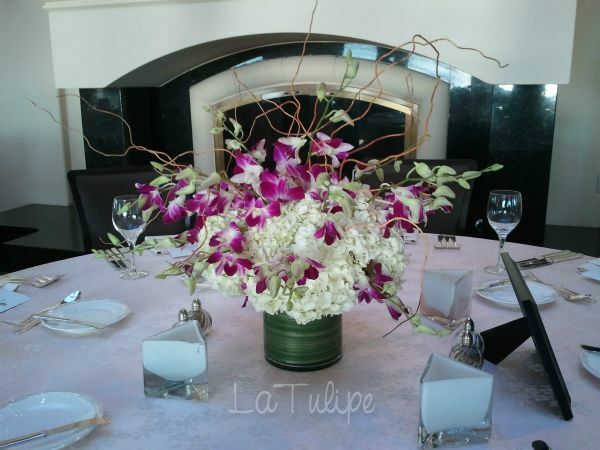 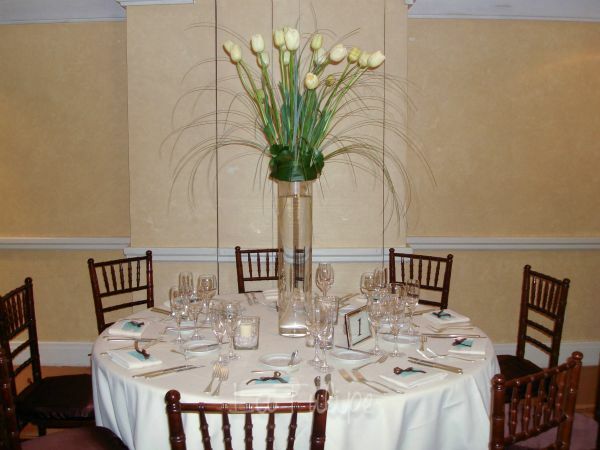 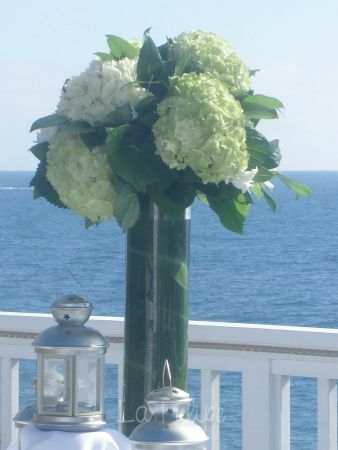 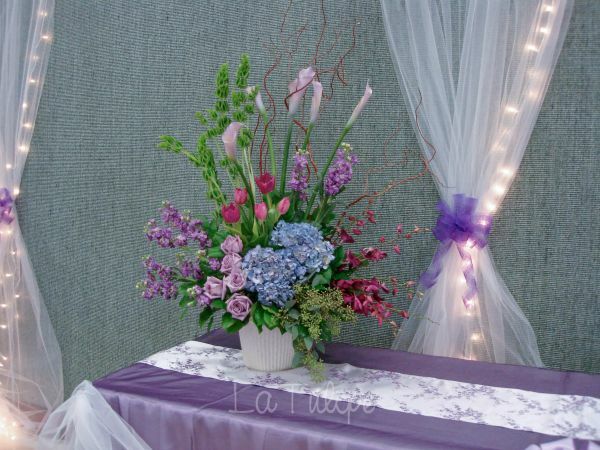 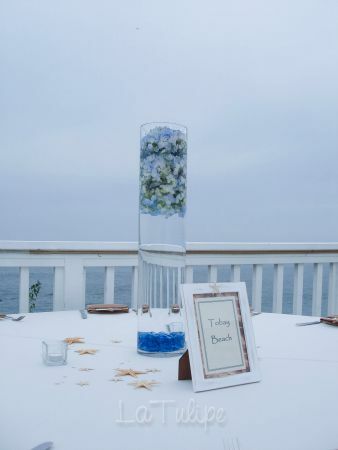 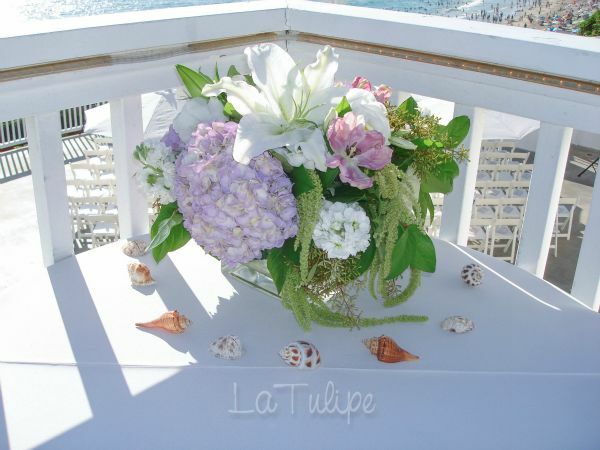 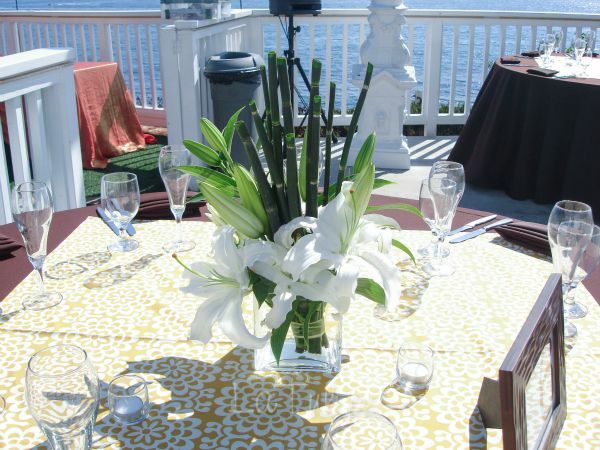 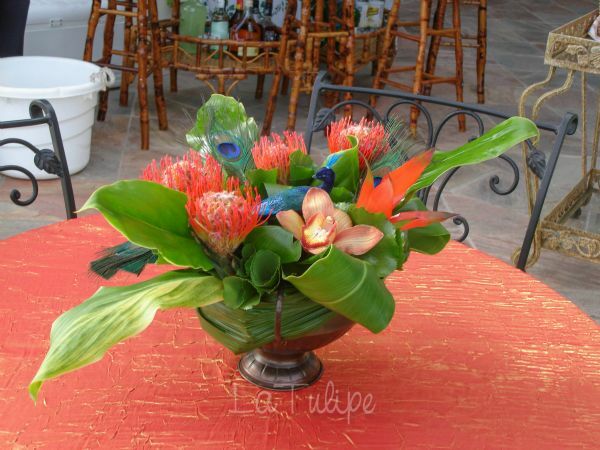 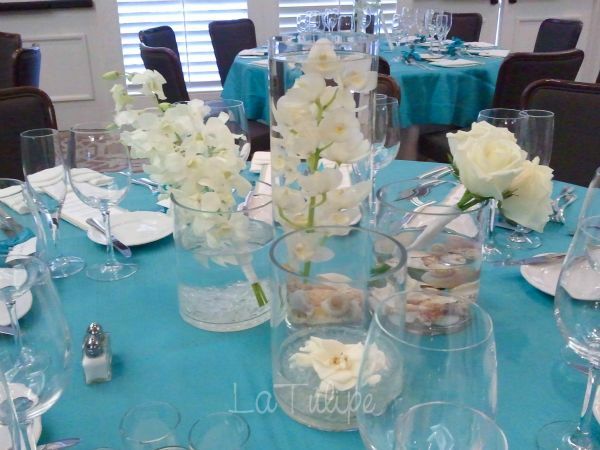 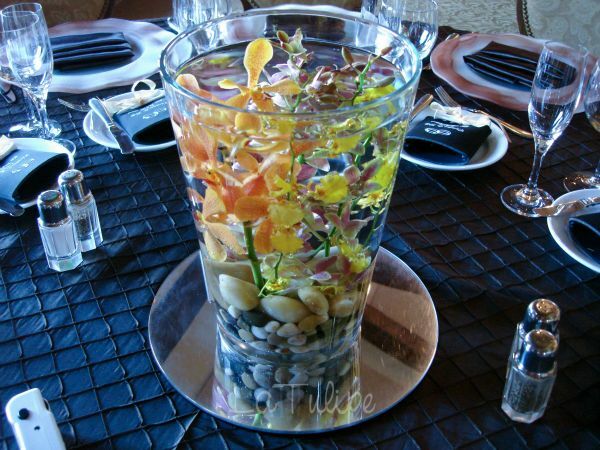 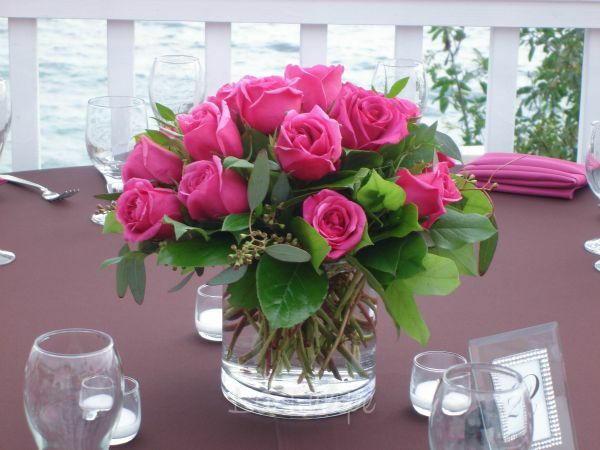 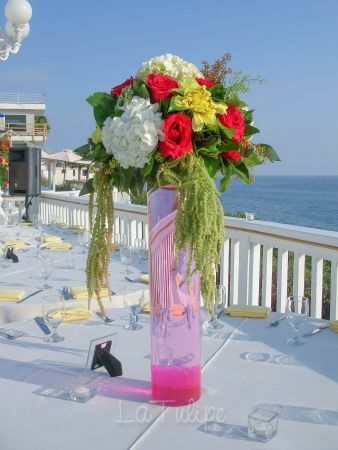 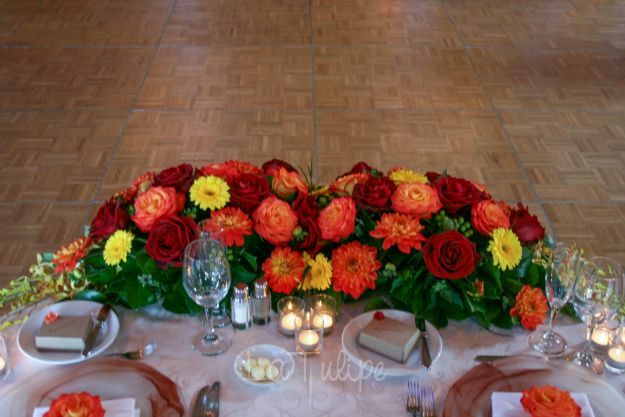 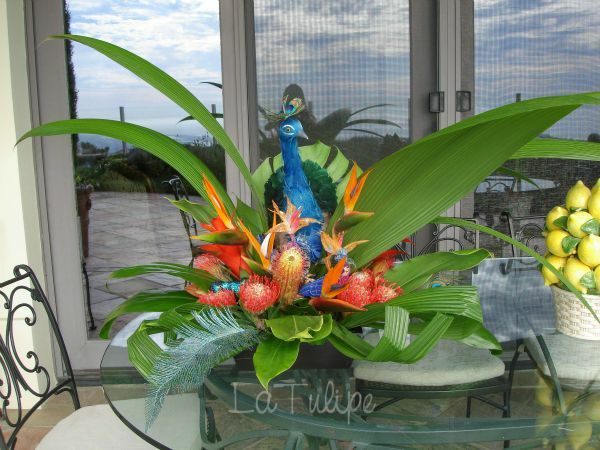 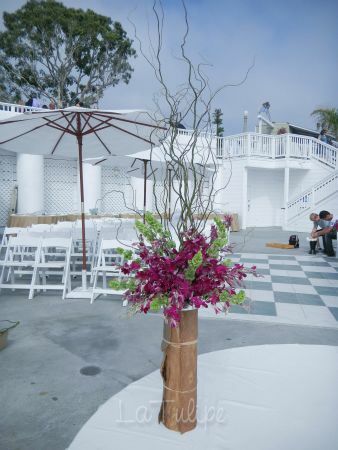 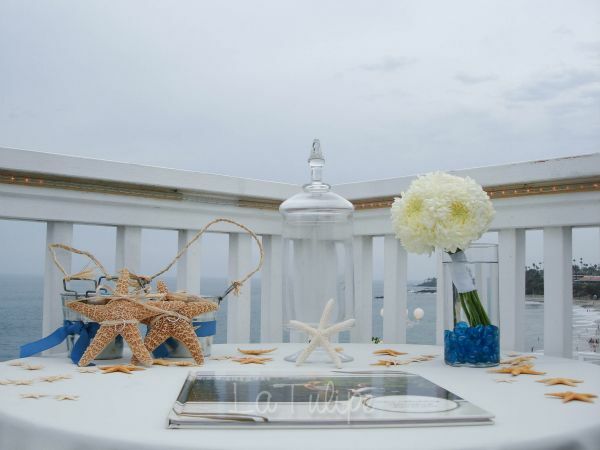 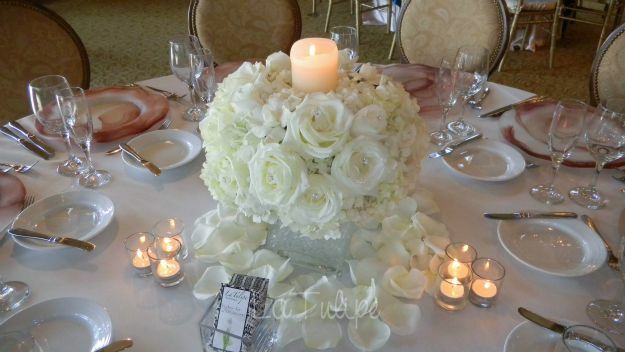 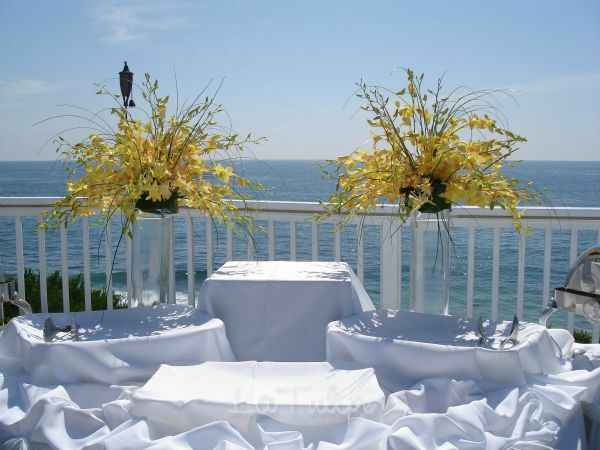 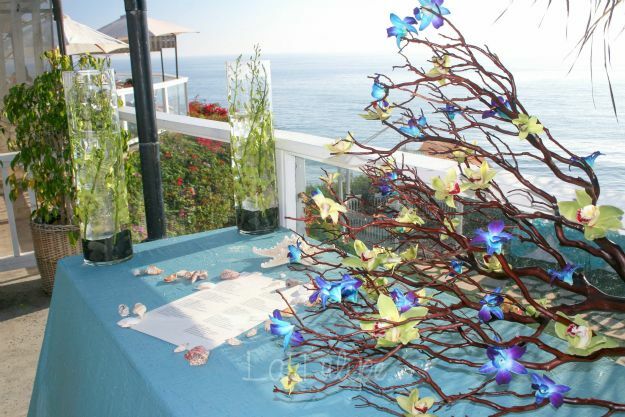 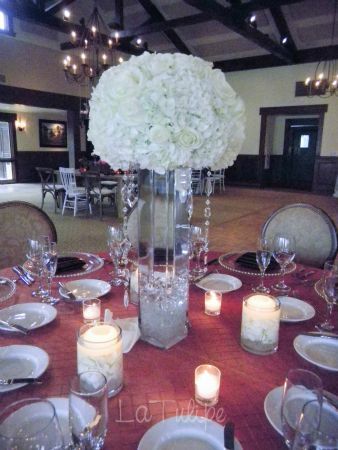 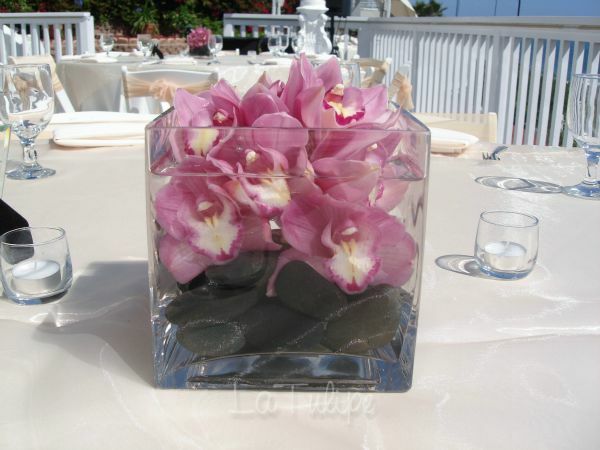 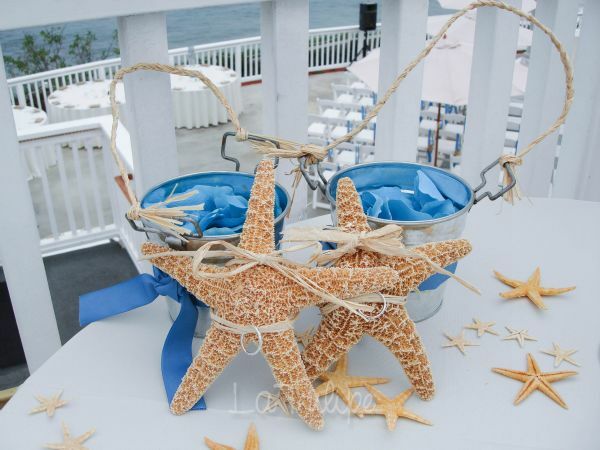 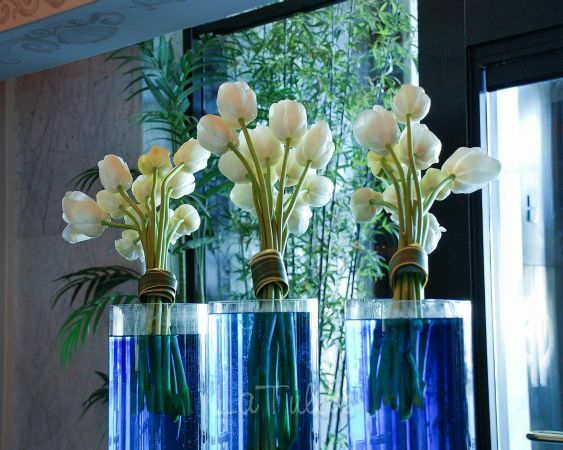 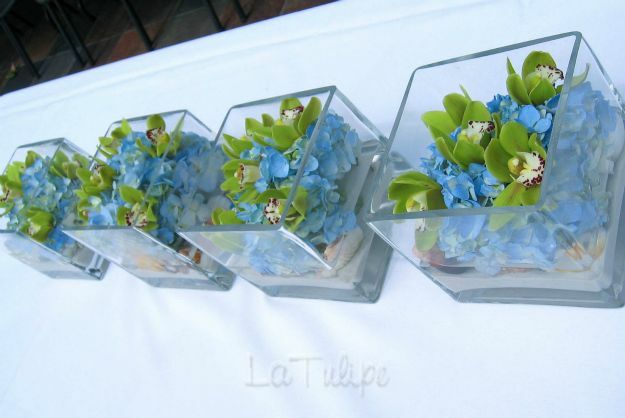 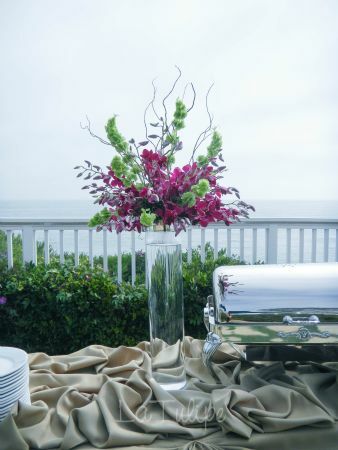 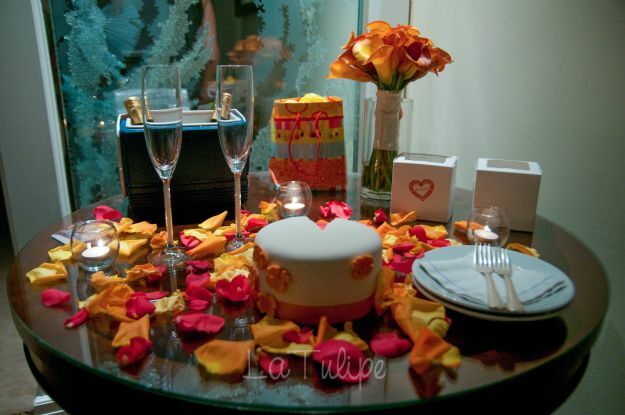 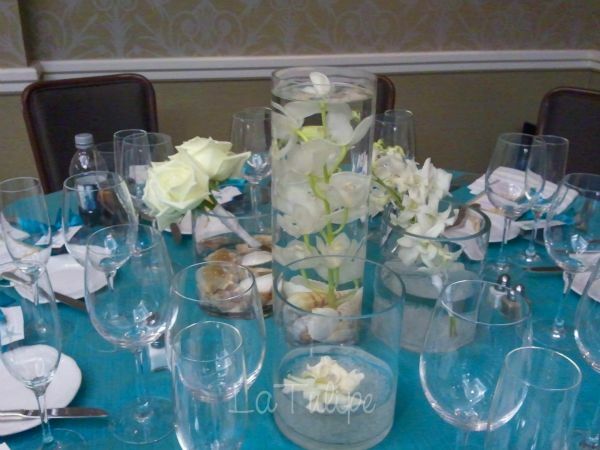 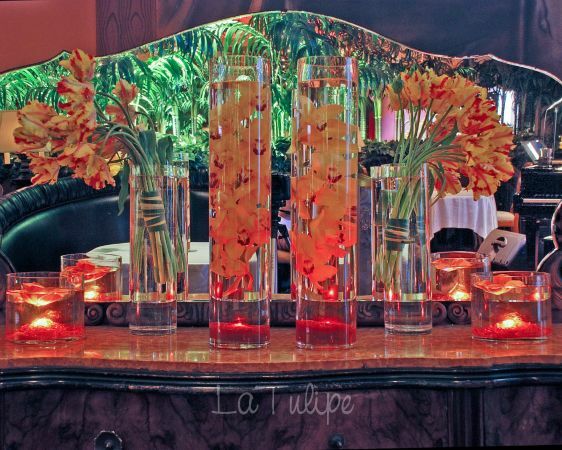 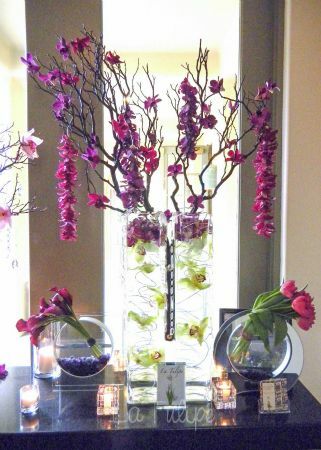 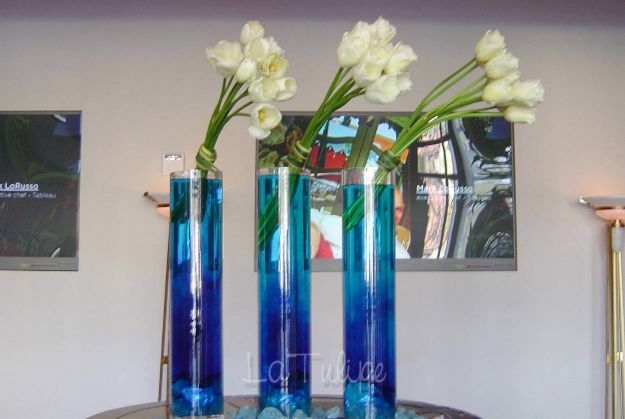 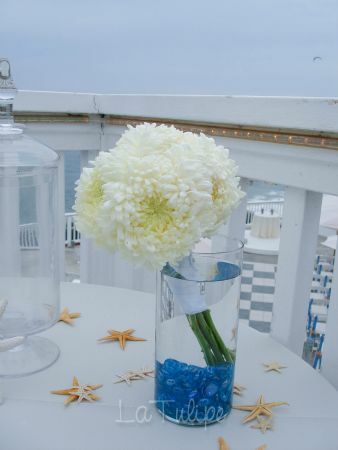 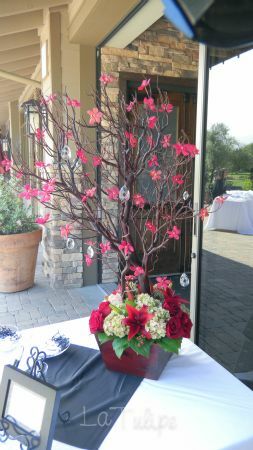 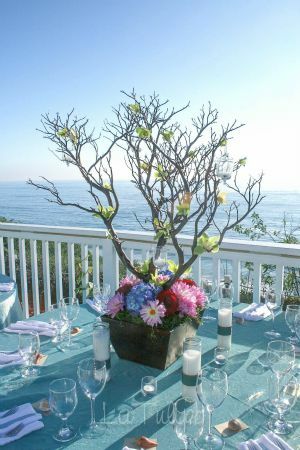 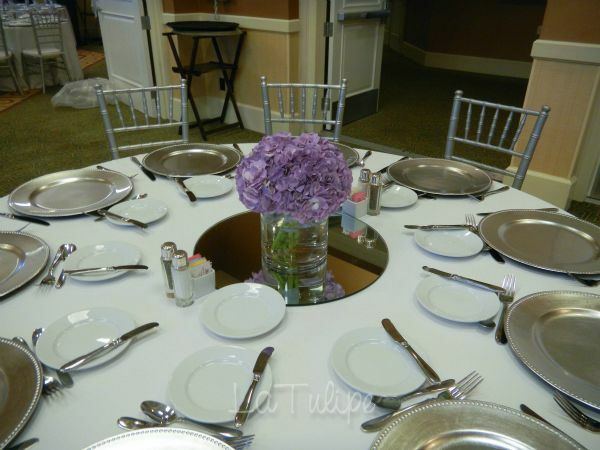 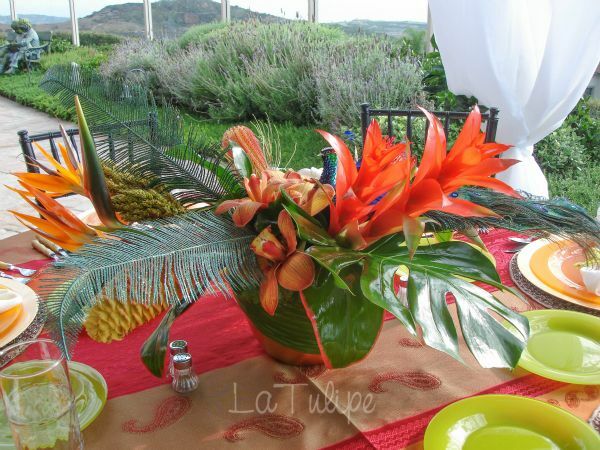 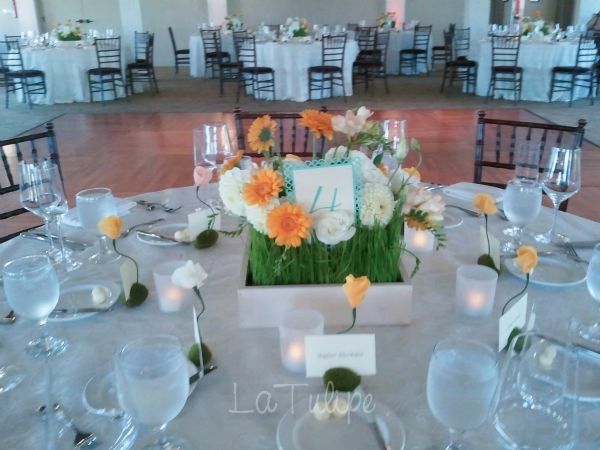 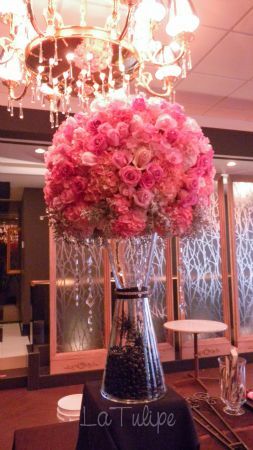 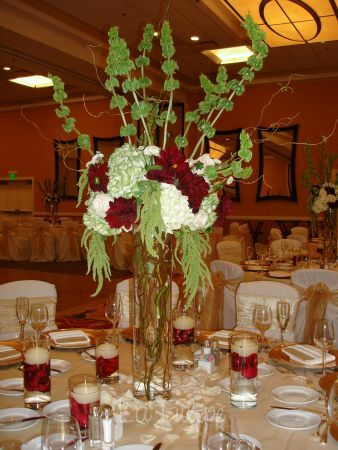 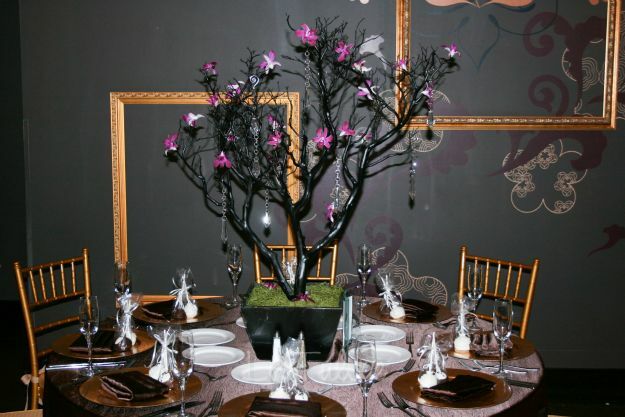 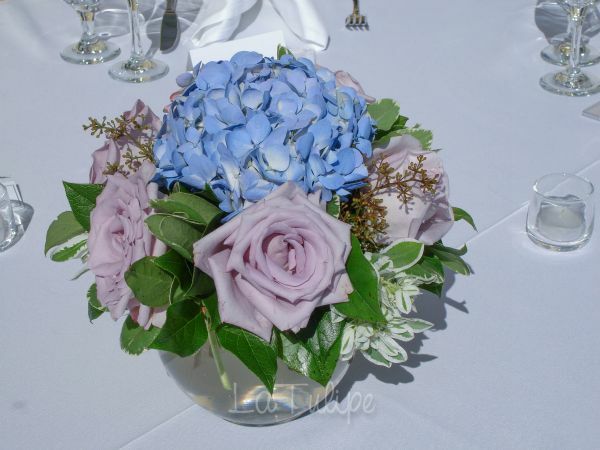 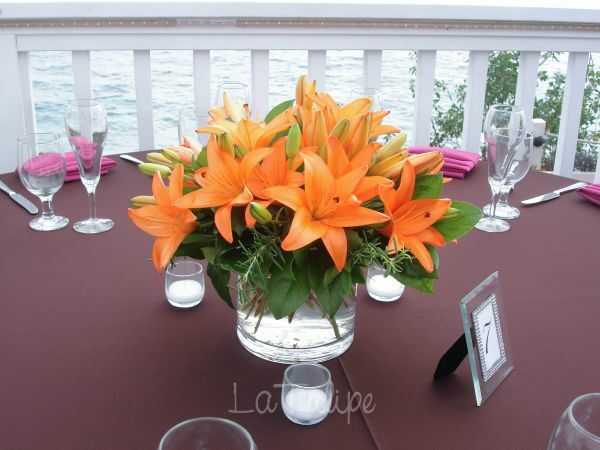 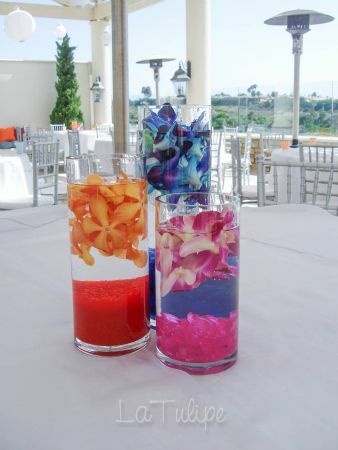 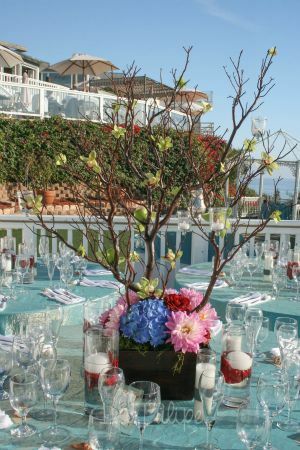 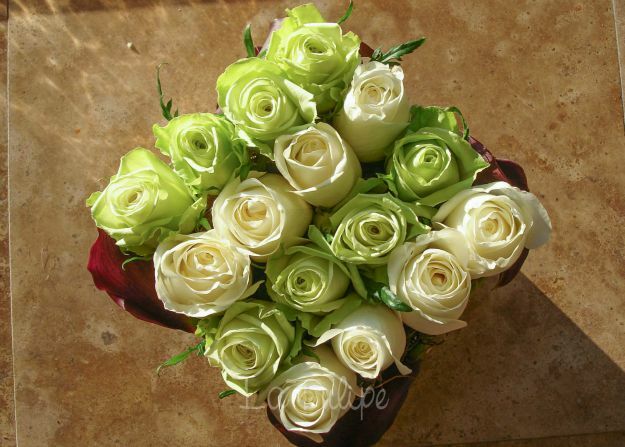 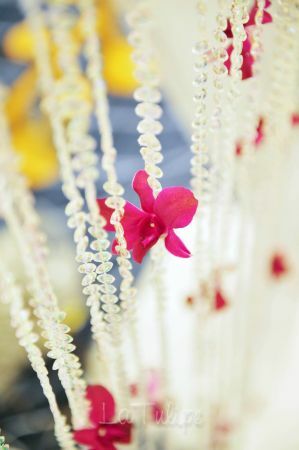 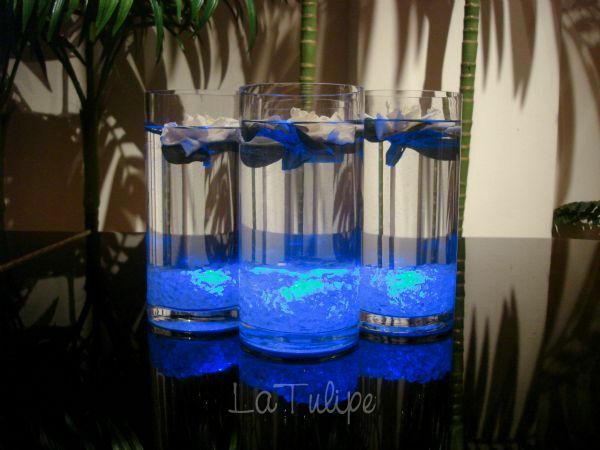 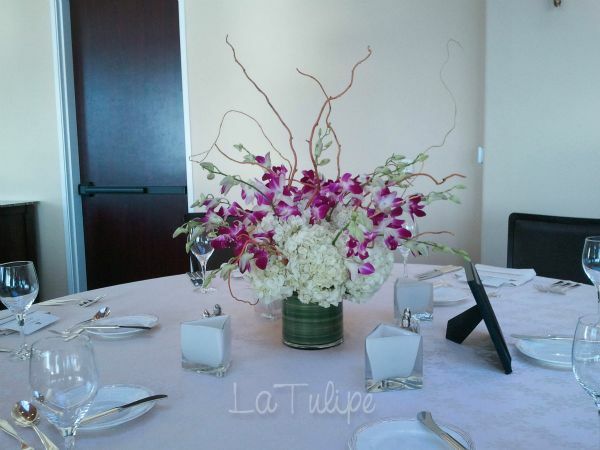 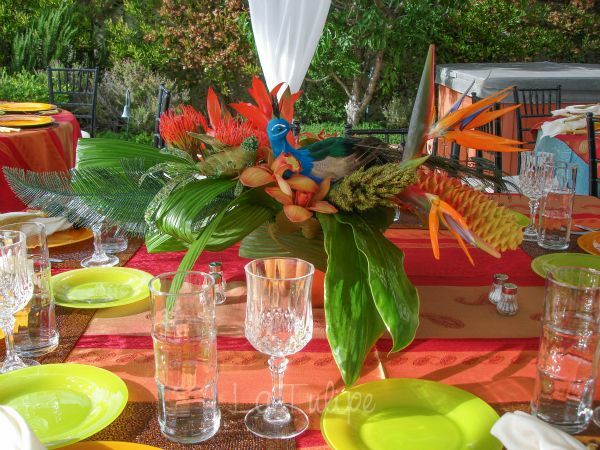 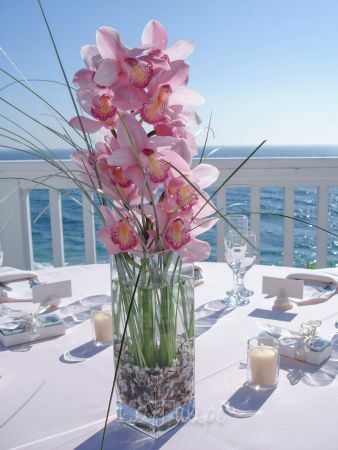 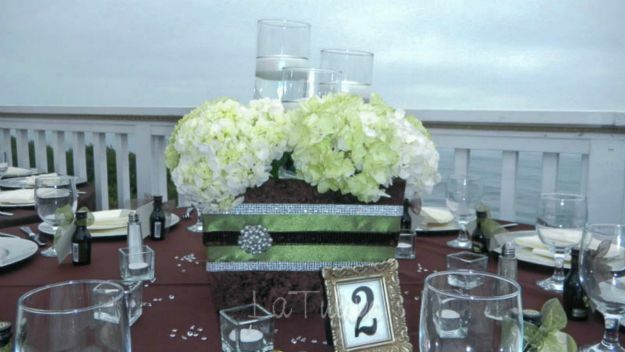 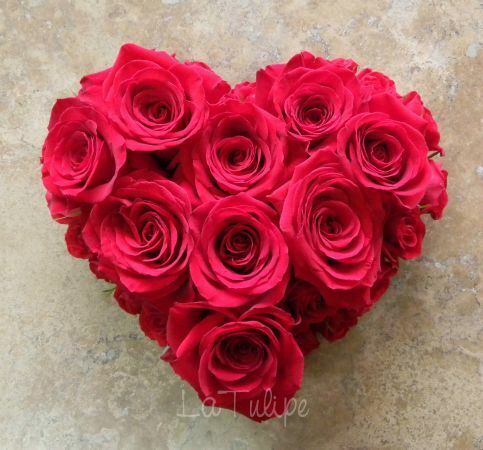 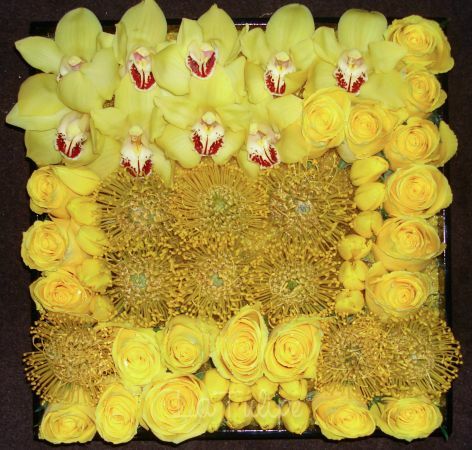 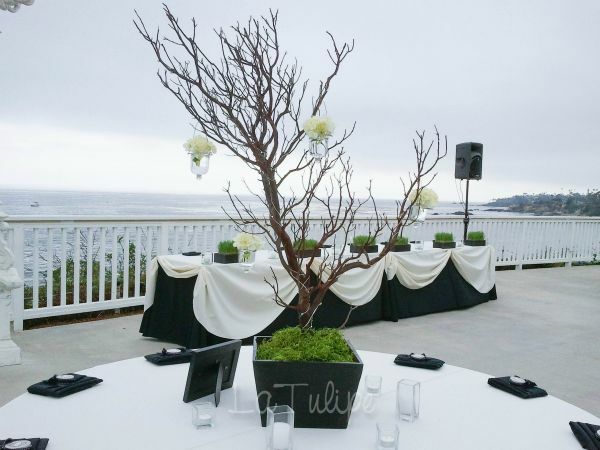 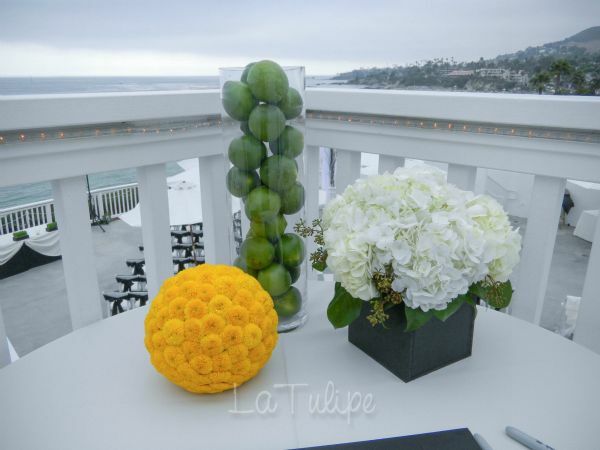 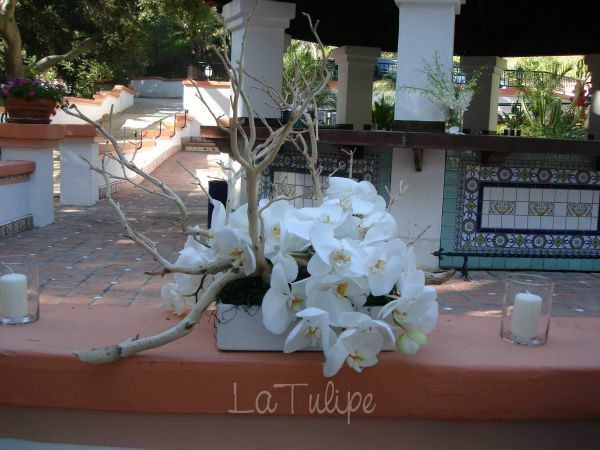 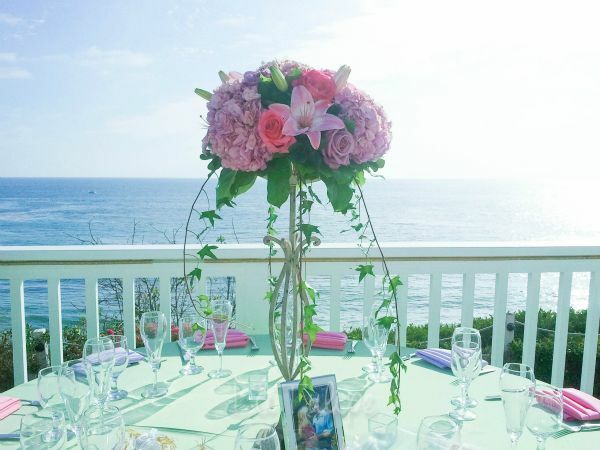 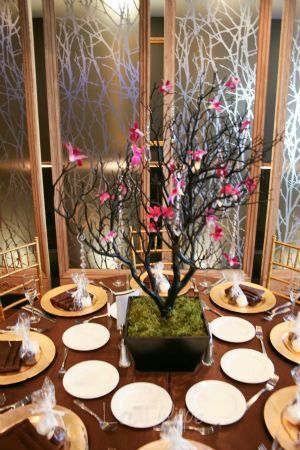 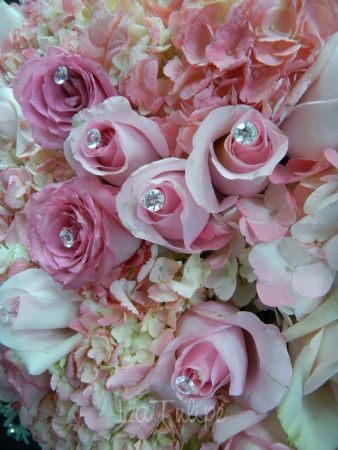 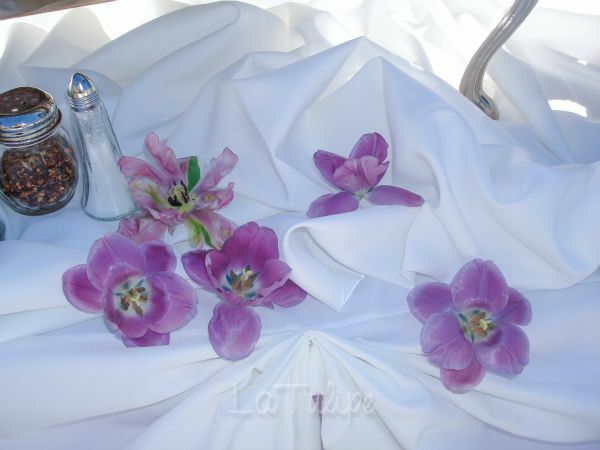 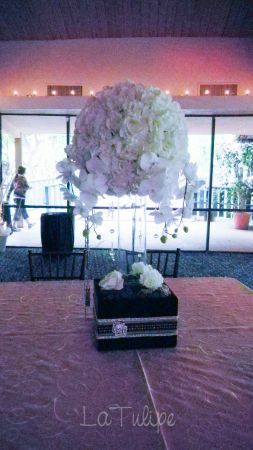 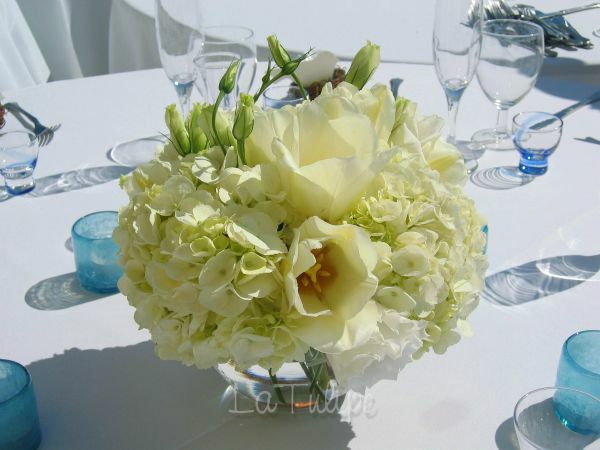 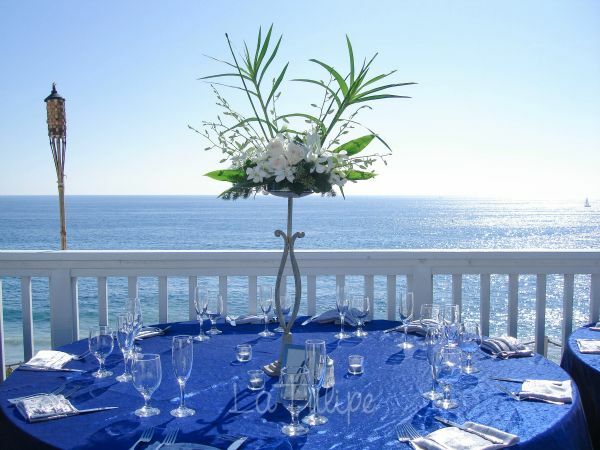 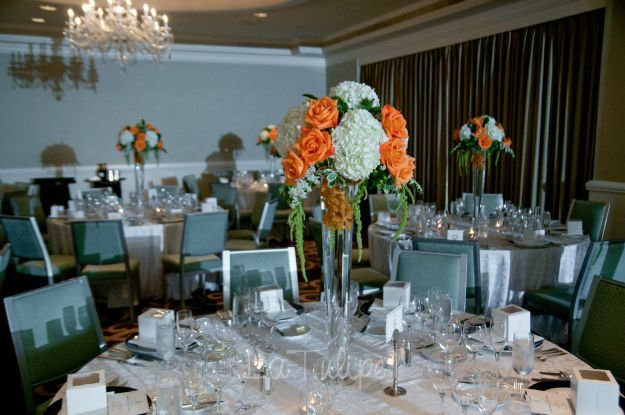 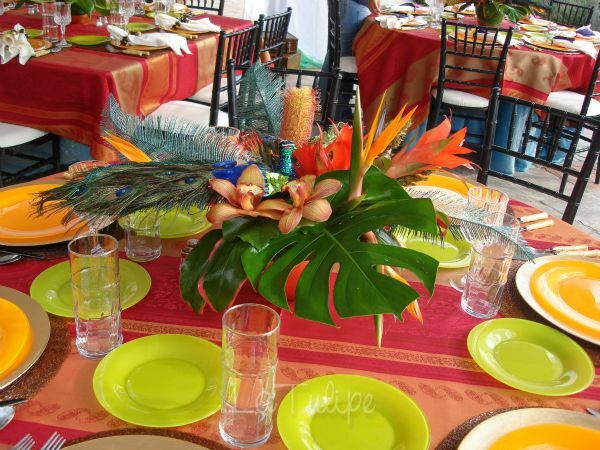 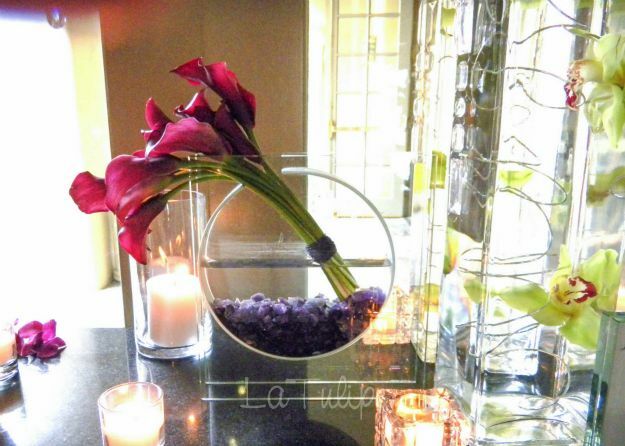 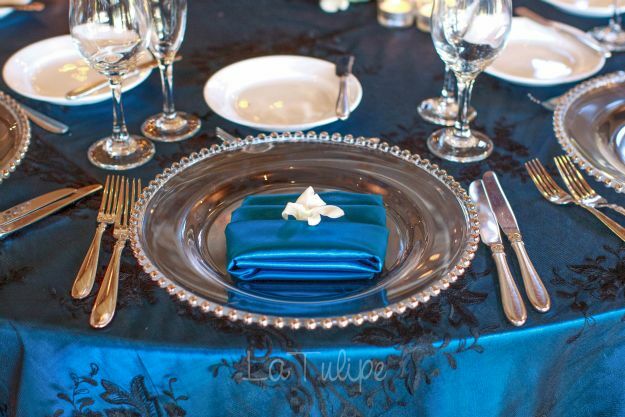 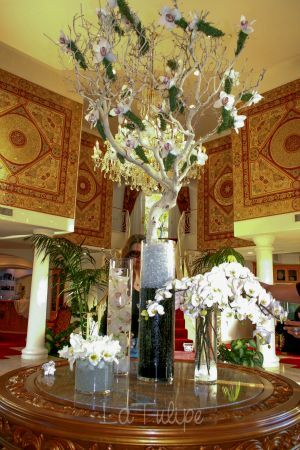 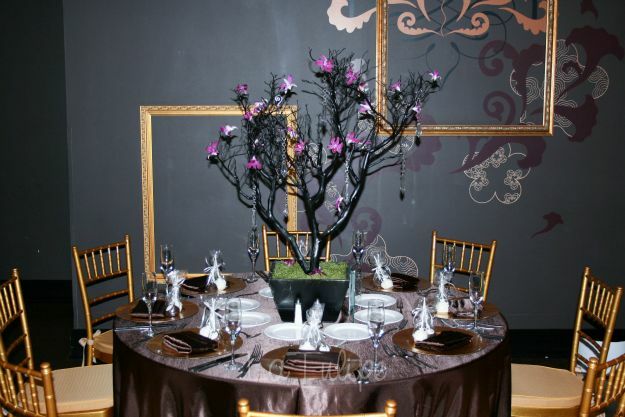 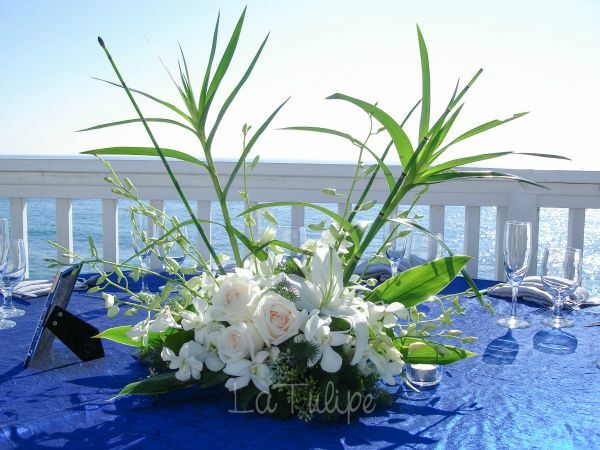 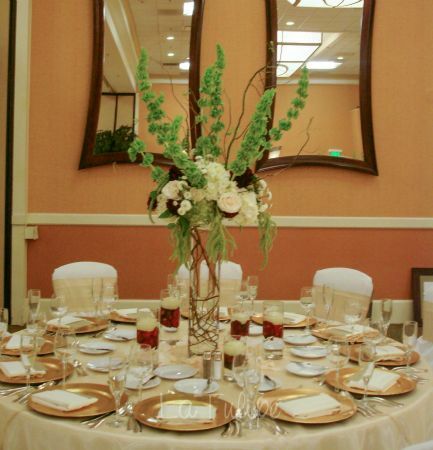 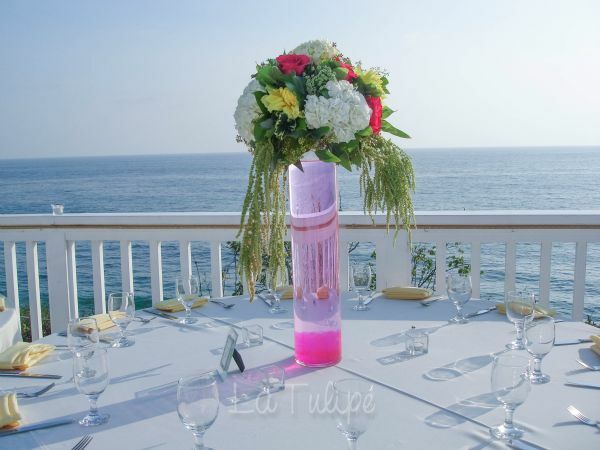 Our floral designers create flower arrangements that will make your wedding dreams comes to life.